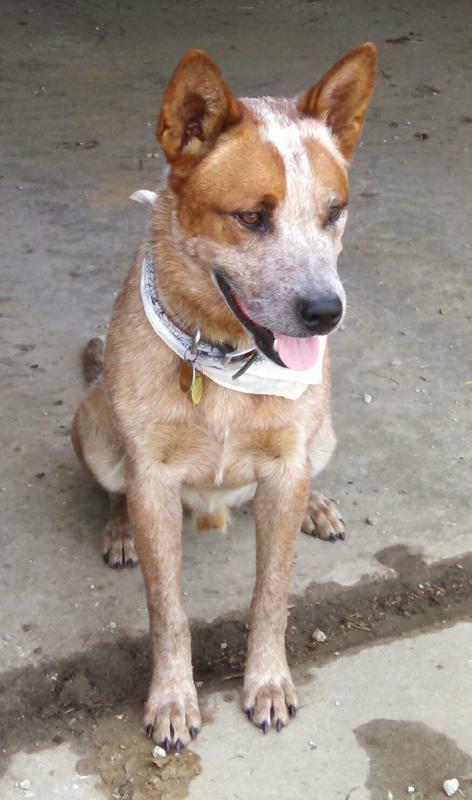 Our Rocky was placed as a therapy dog with Christopher, a 4 yr old autistic child from Tina, MO. 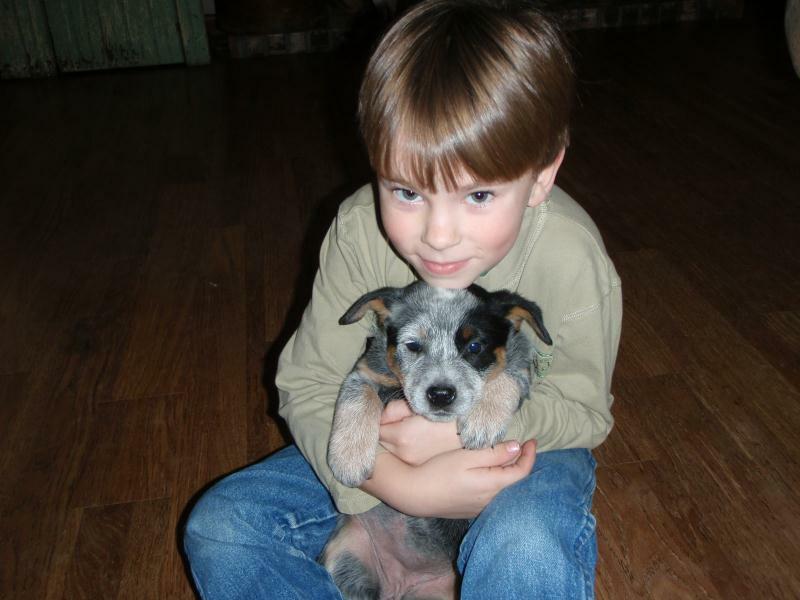 Rocky's loyalty and natural ability to nurture and protect has had an amazing affect on Christopher. 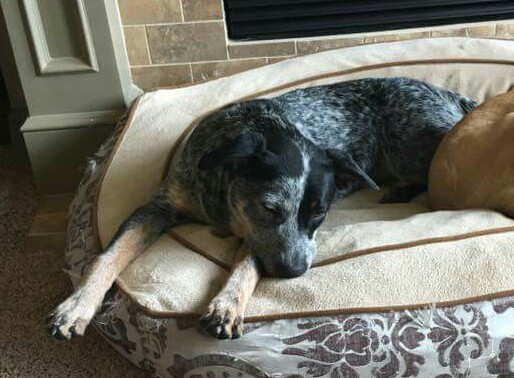 The two bonded immediately and Rocky has proudly accepted his important new job and Christopher is taking great care of his new friend! 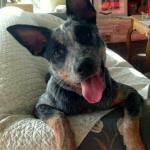 "Our family had been looking for a dog for our son, Christopher. 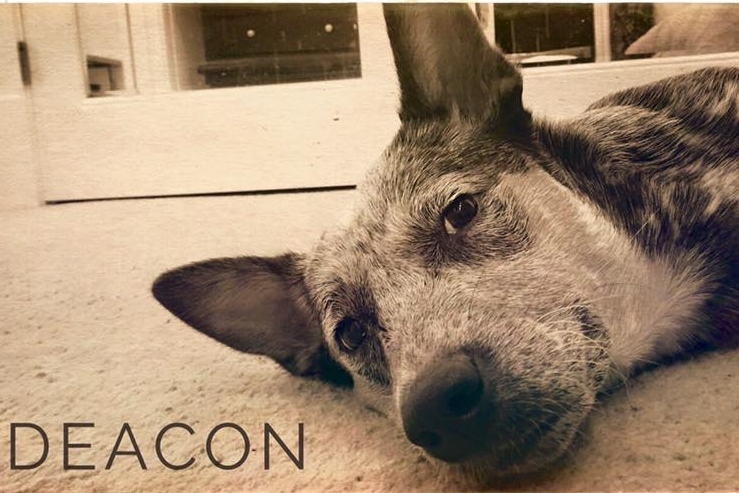 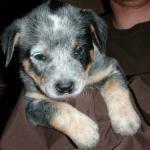 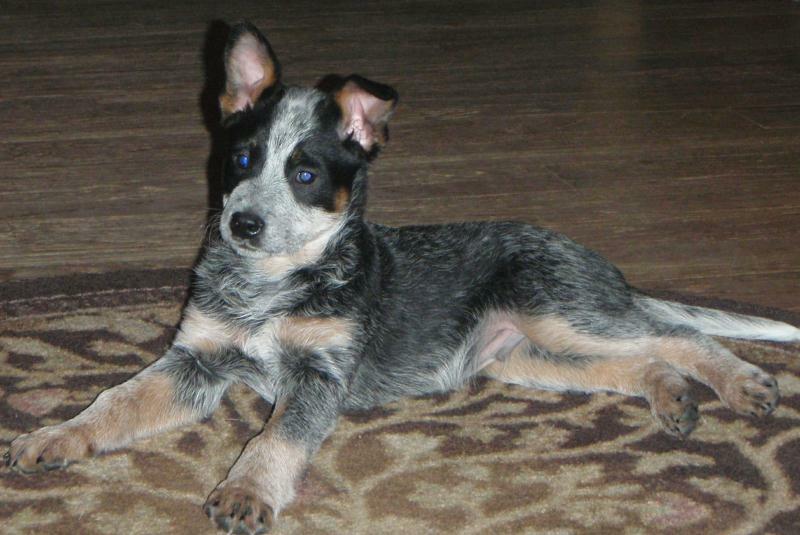 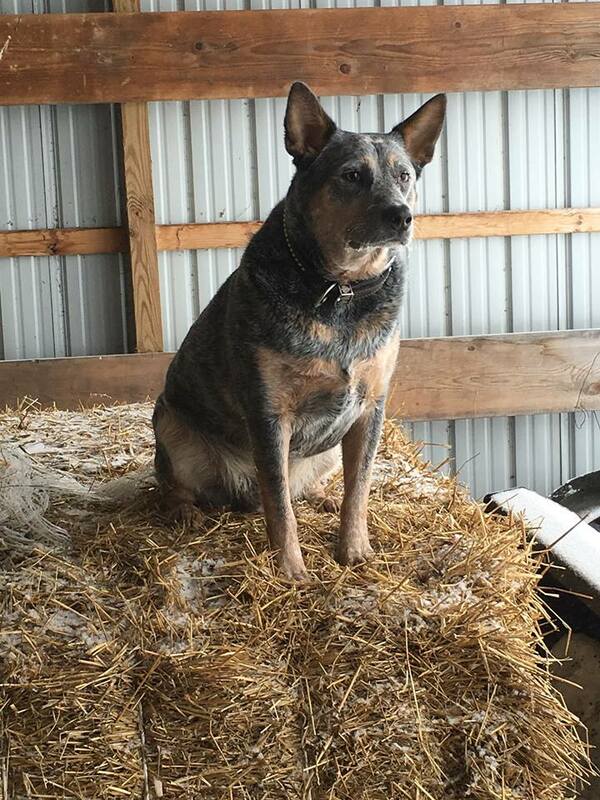 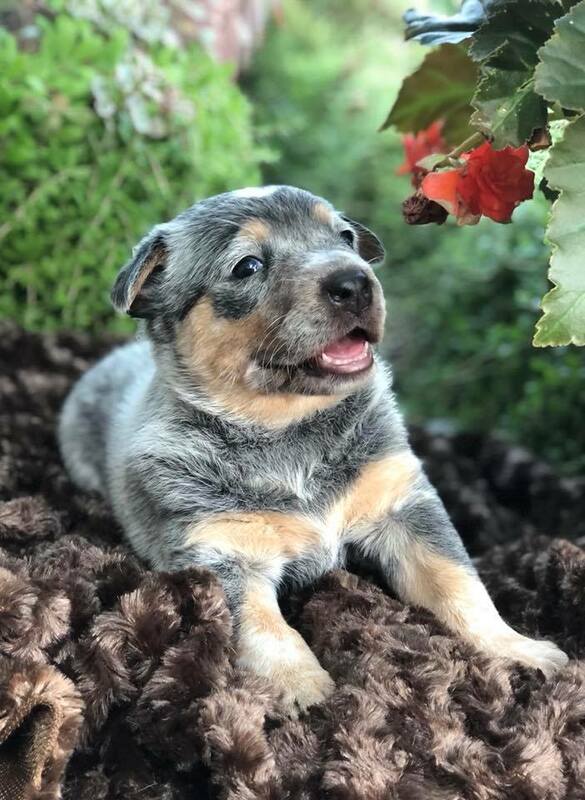 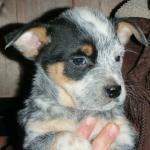 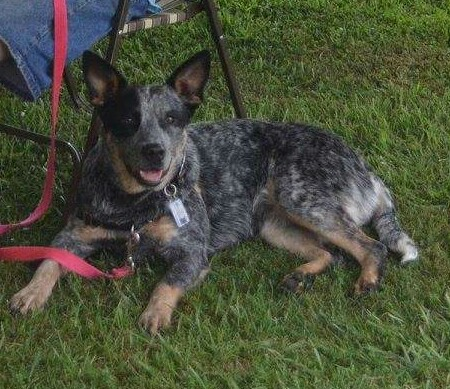 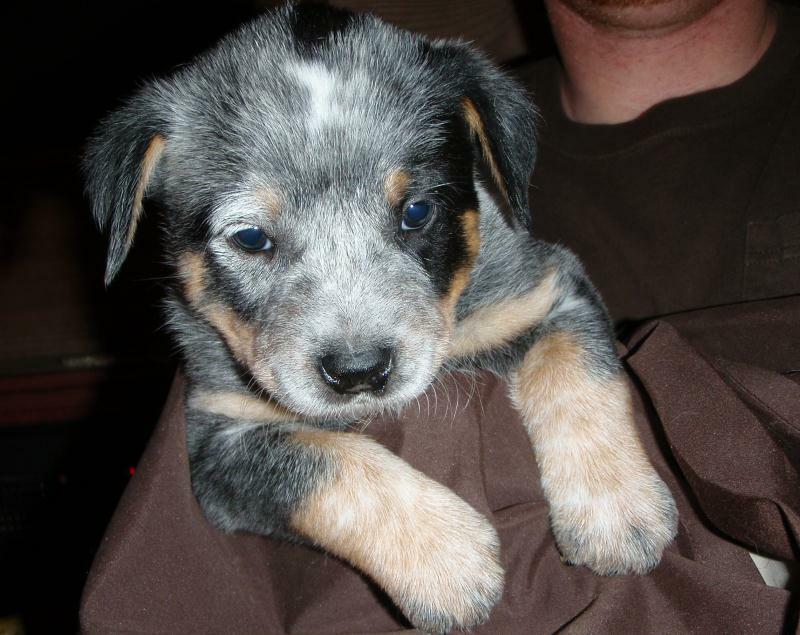 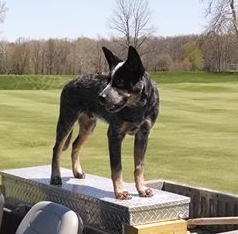 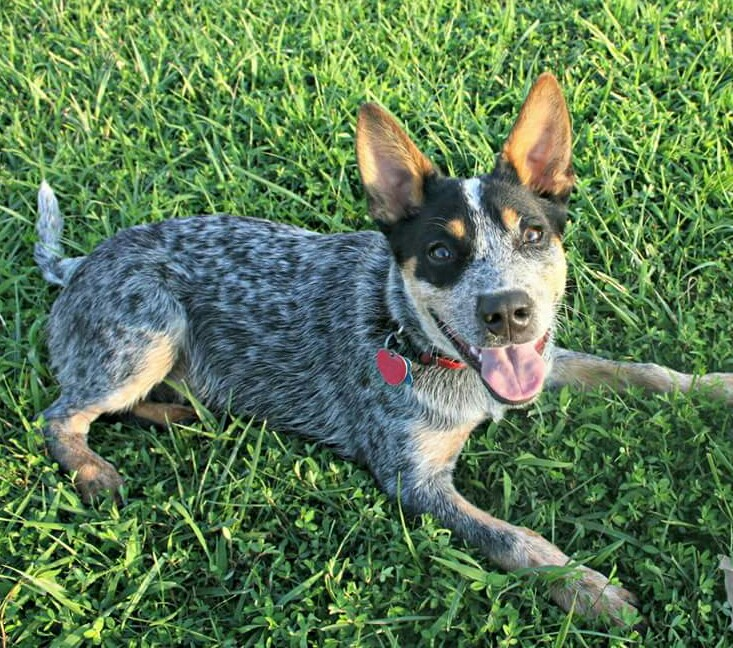 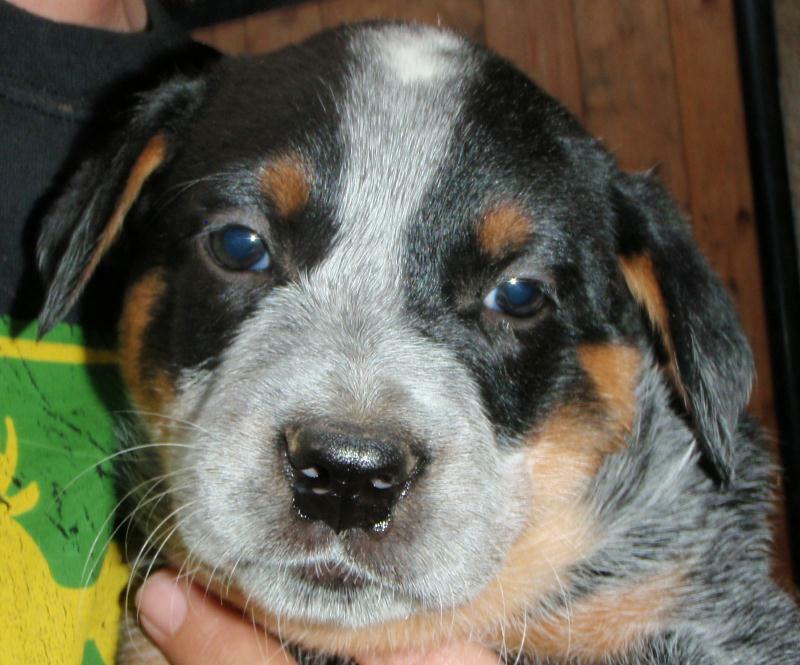 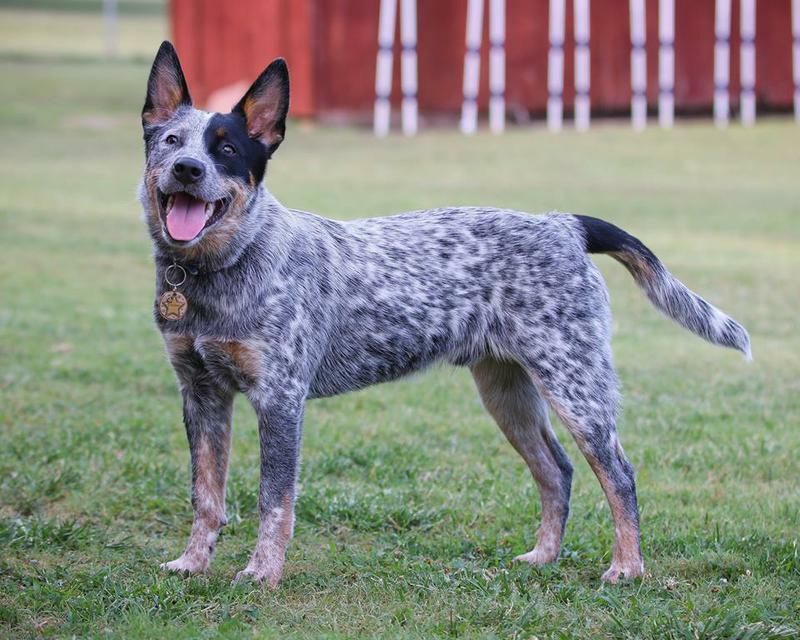 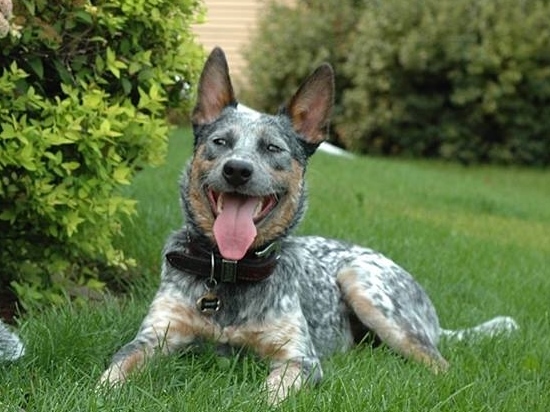 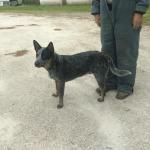 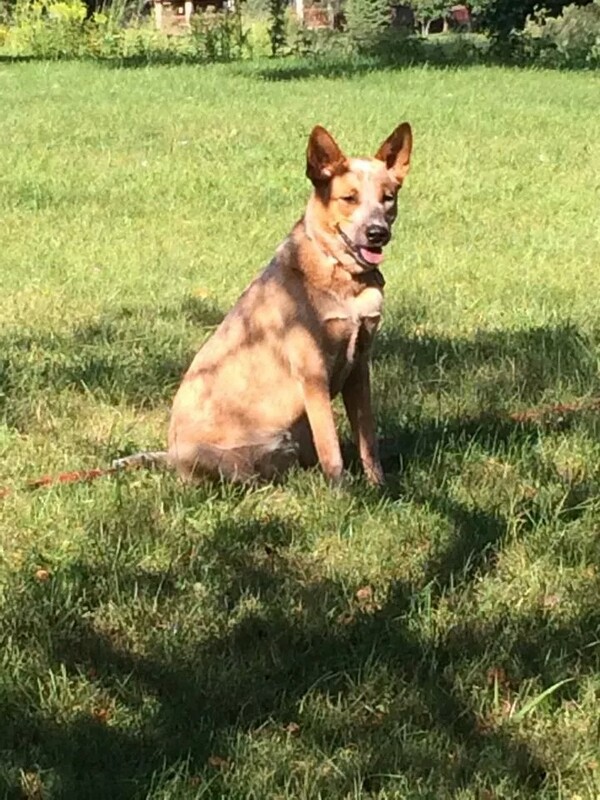 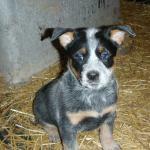 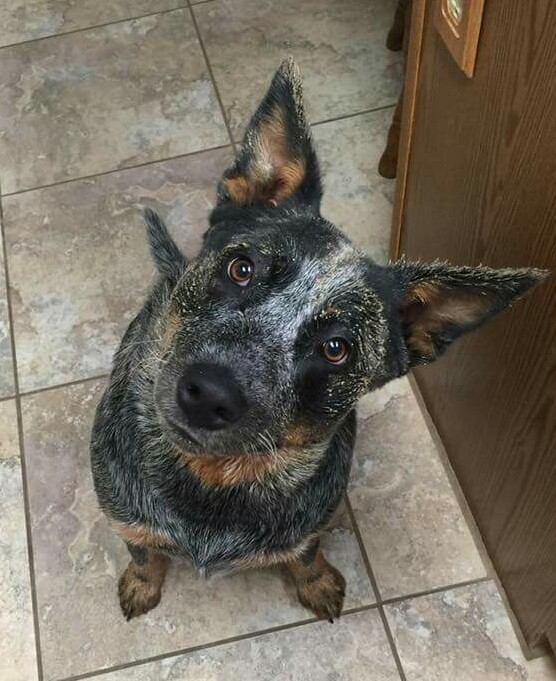 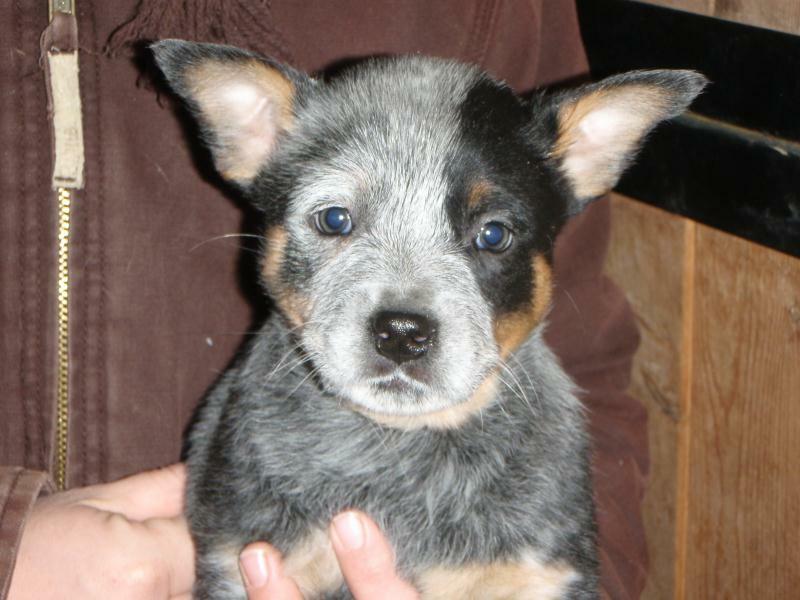 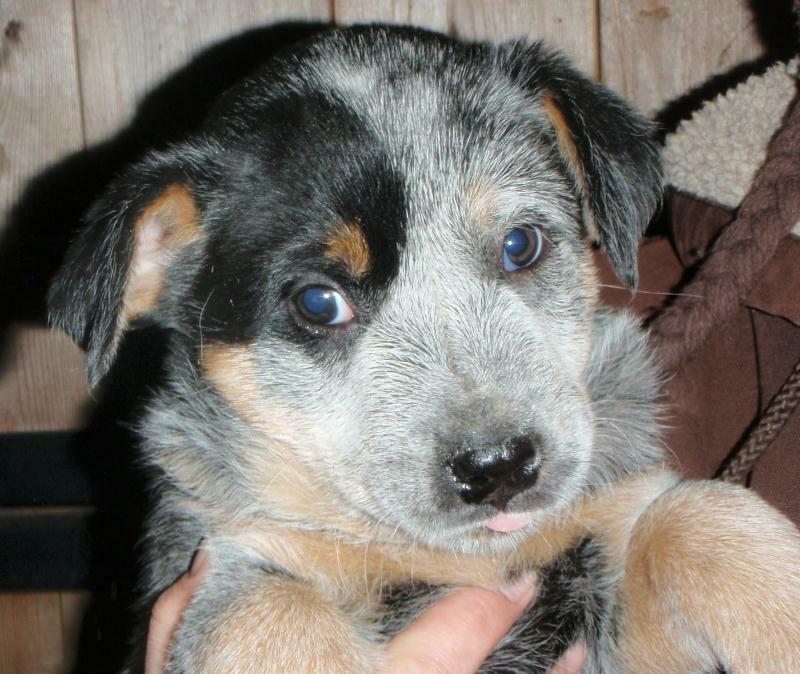 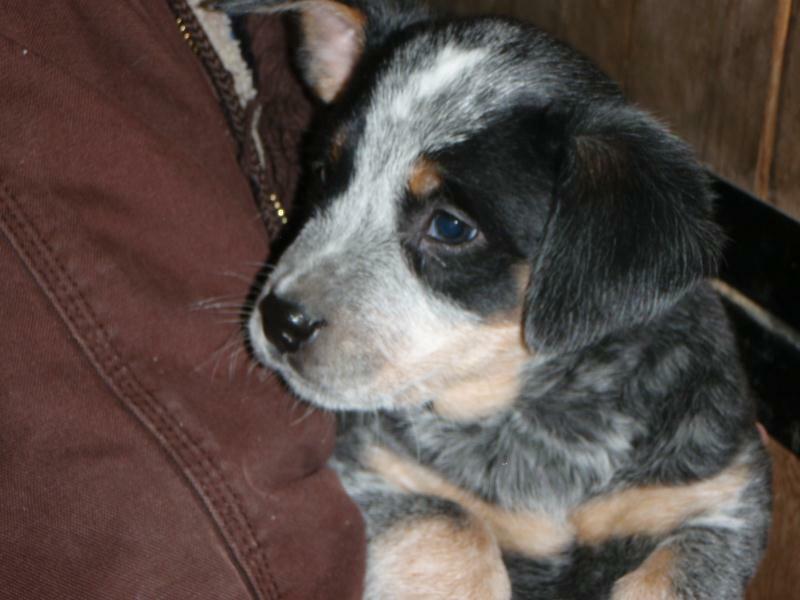 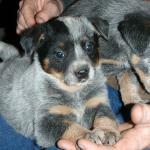 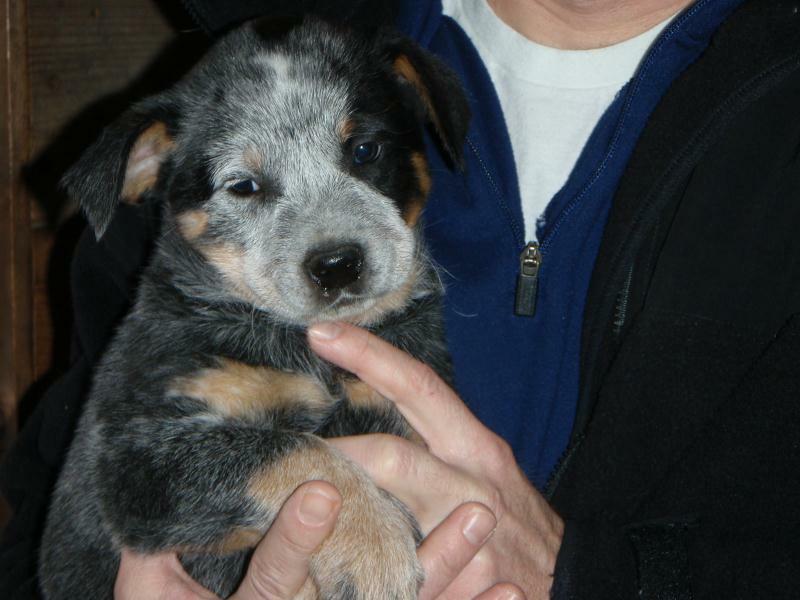 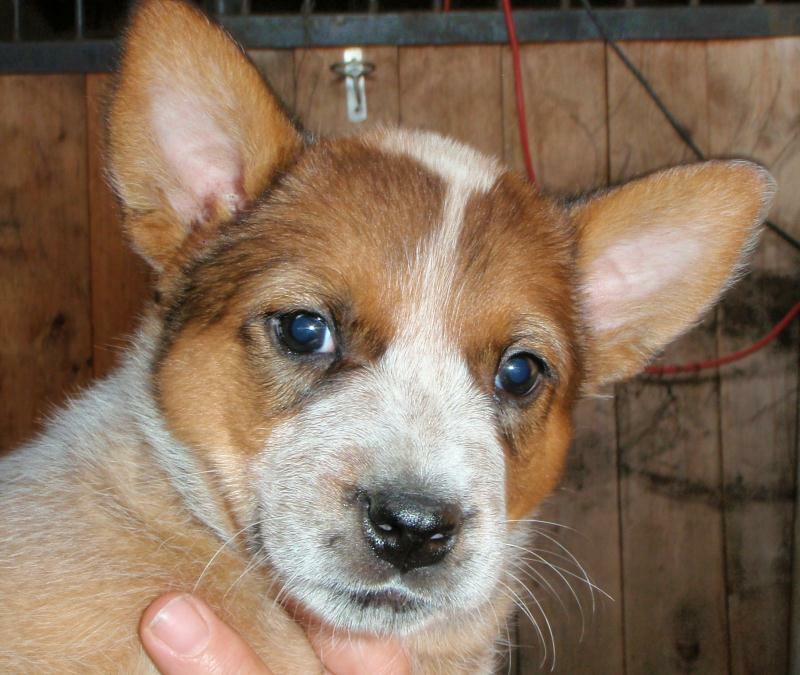 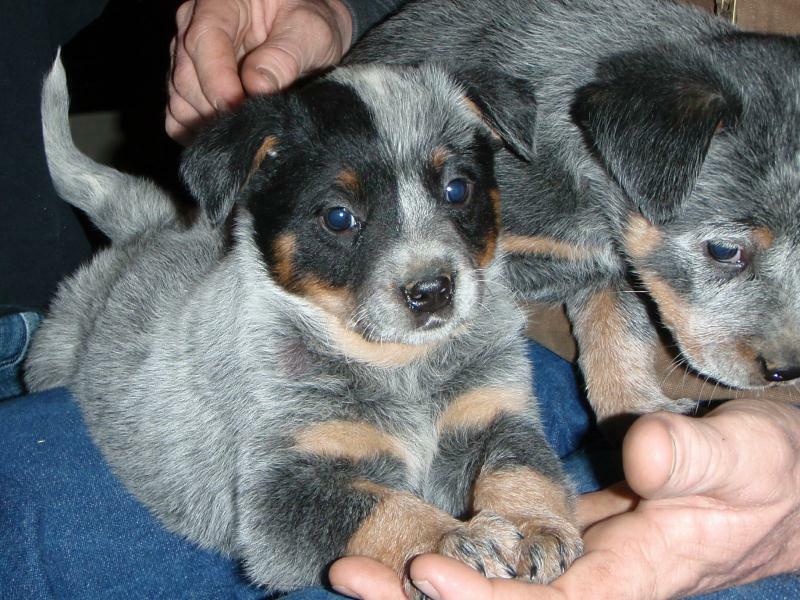 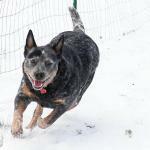 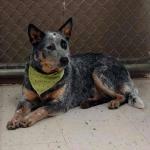 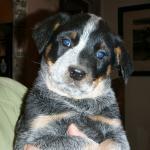 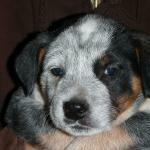 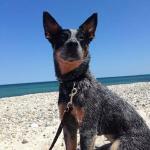 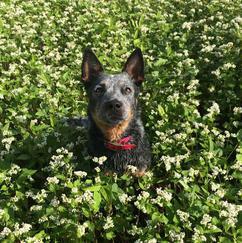 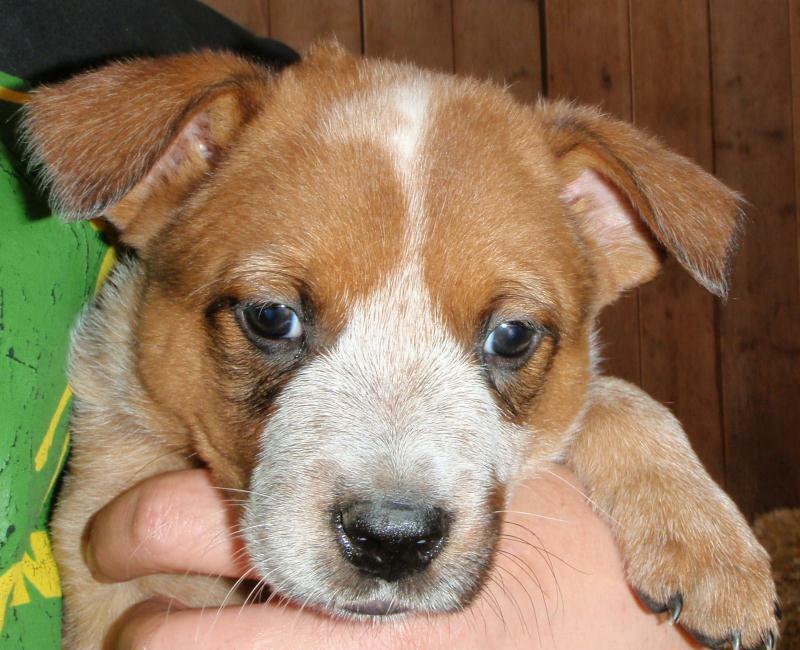 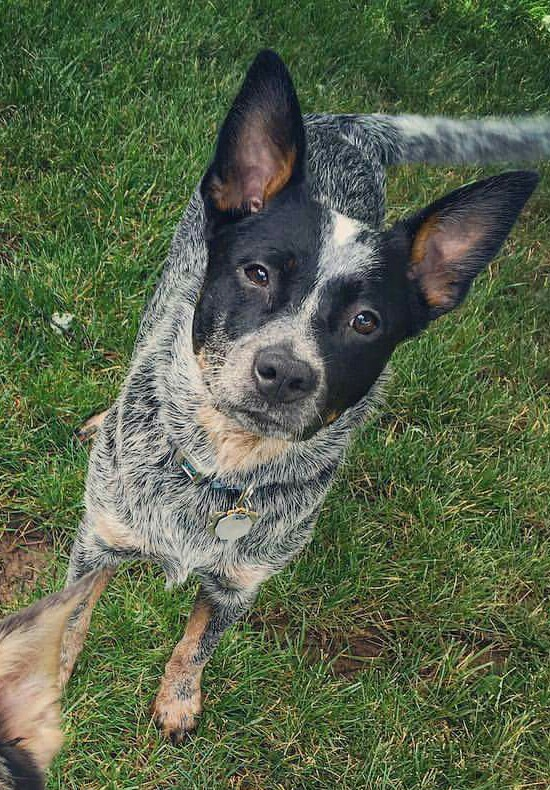 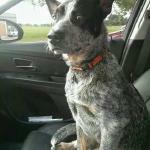 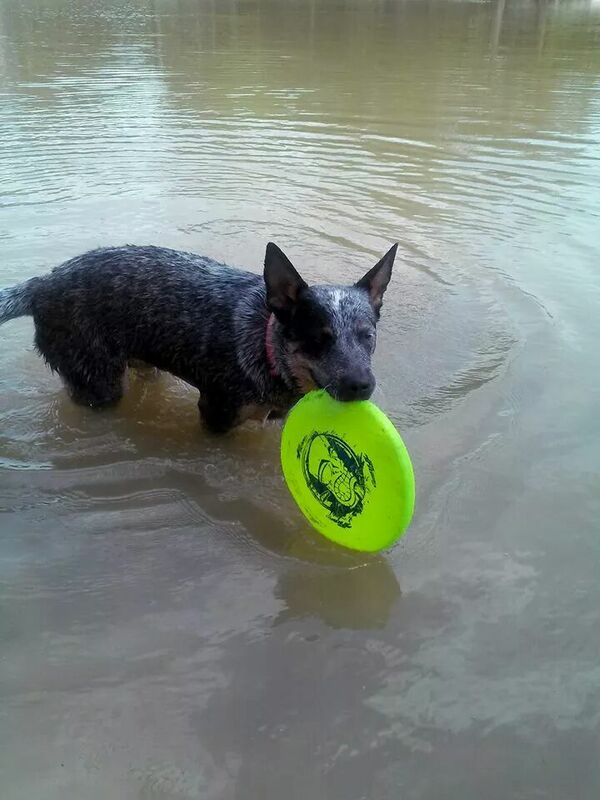 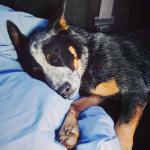 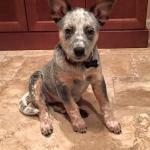 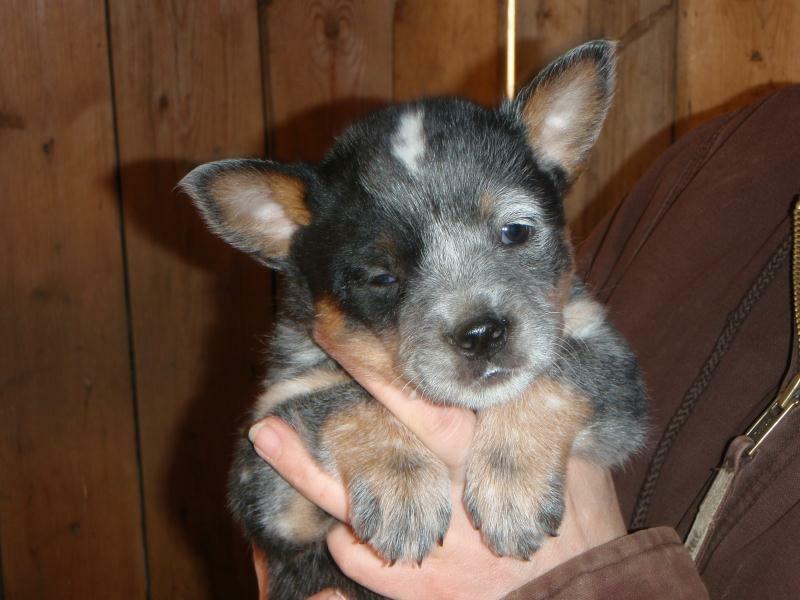 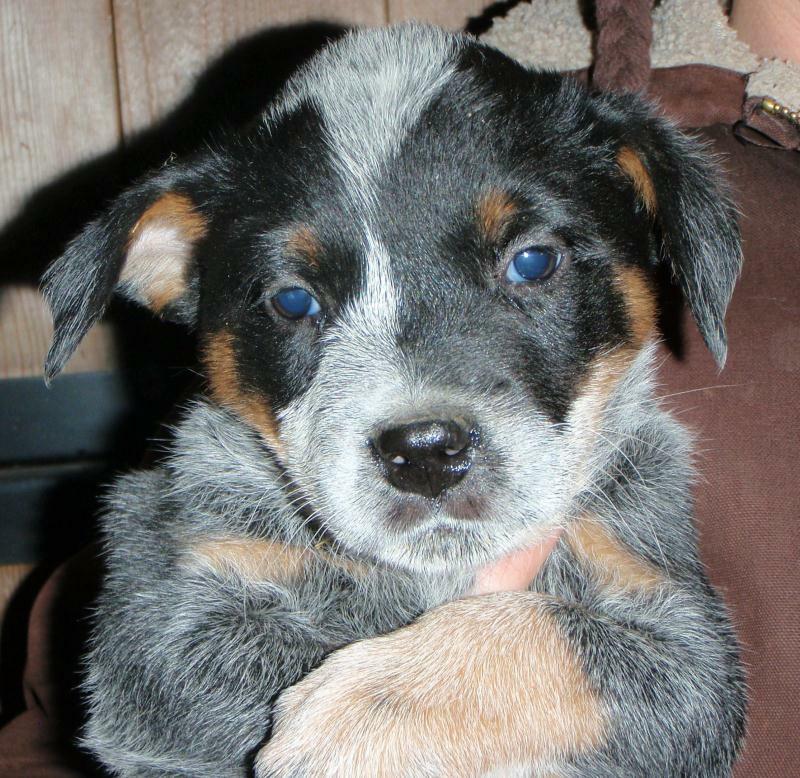 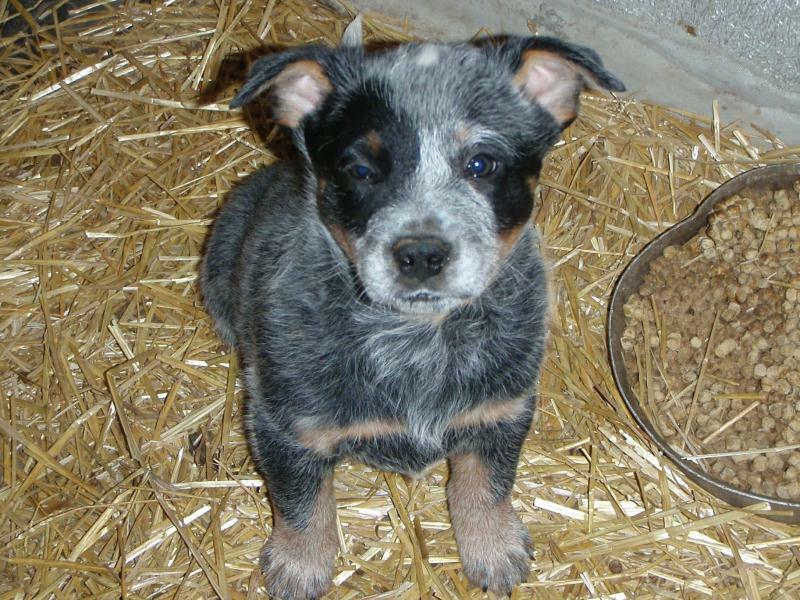 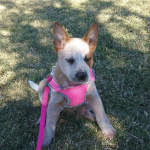 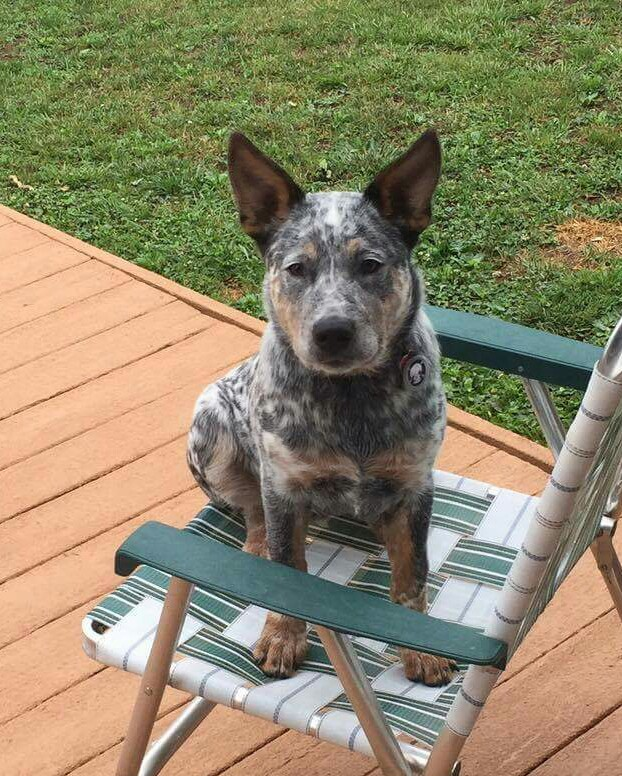 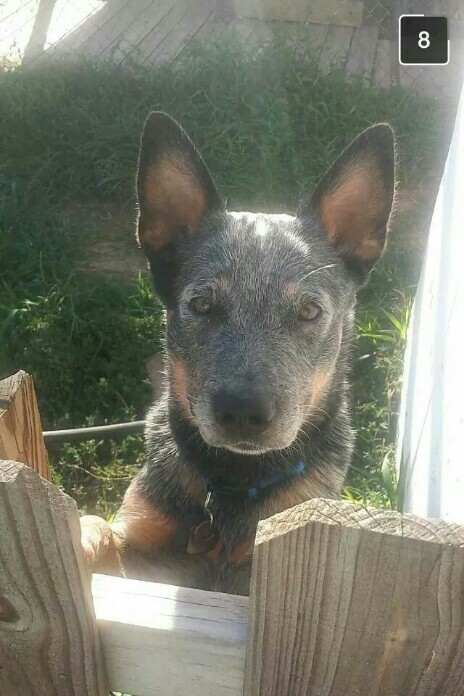 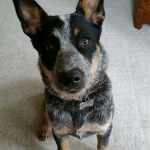 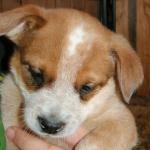 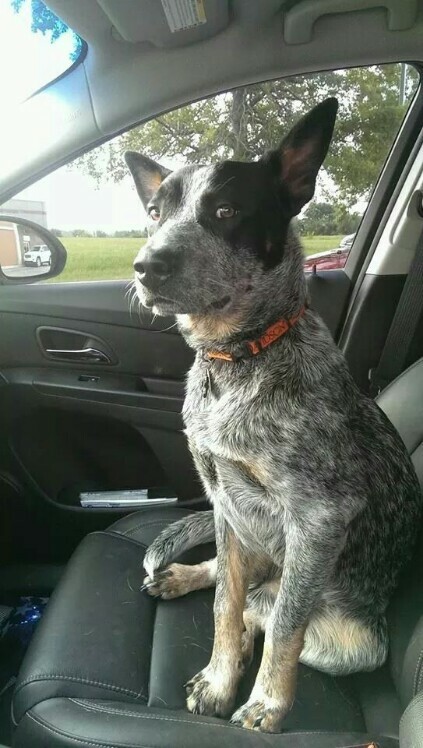 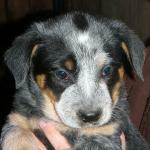 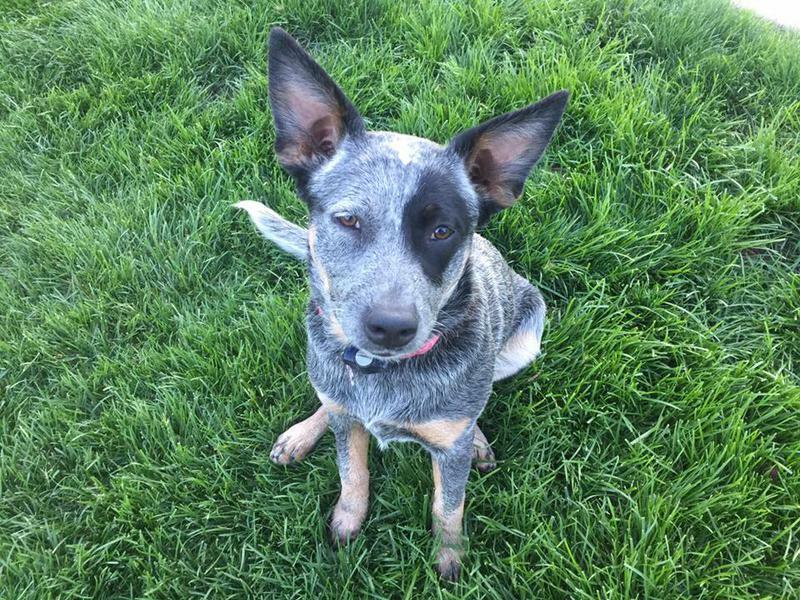 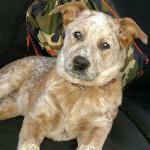 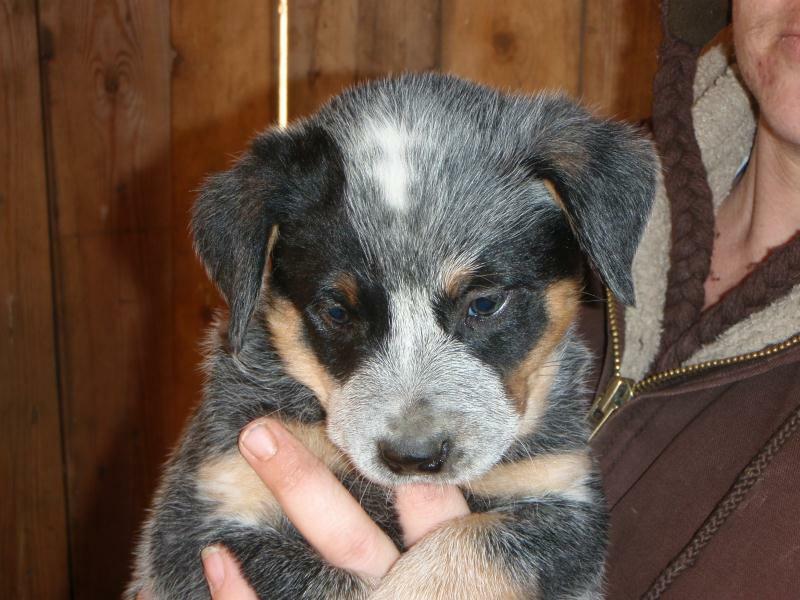 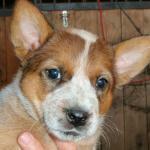 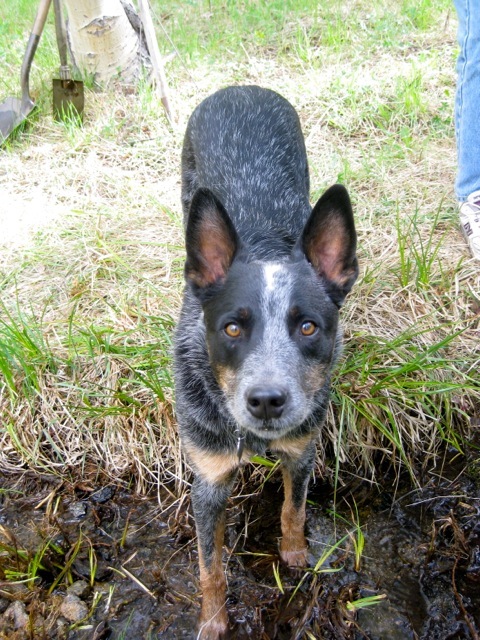 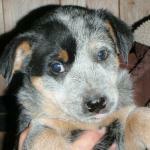 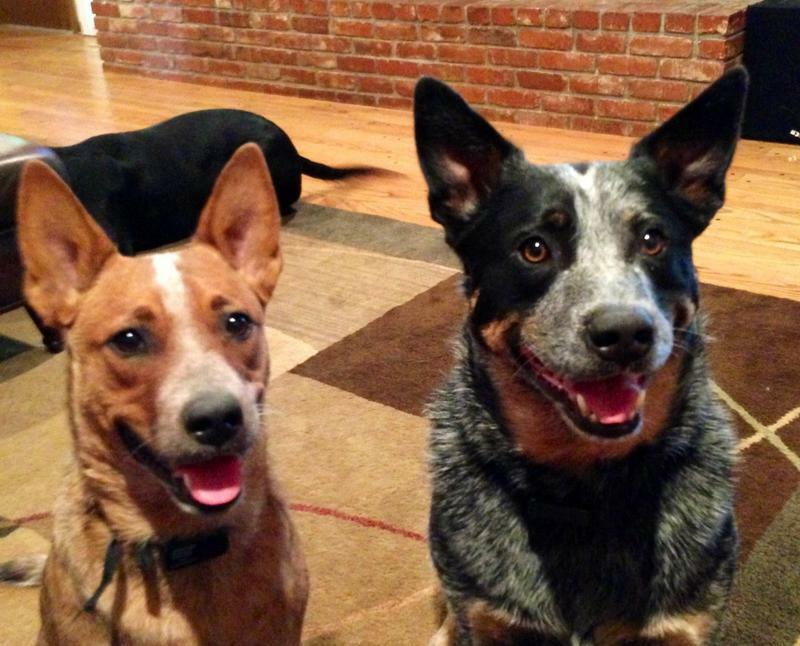 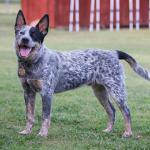 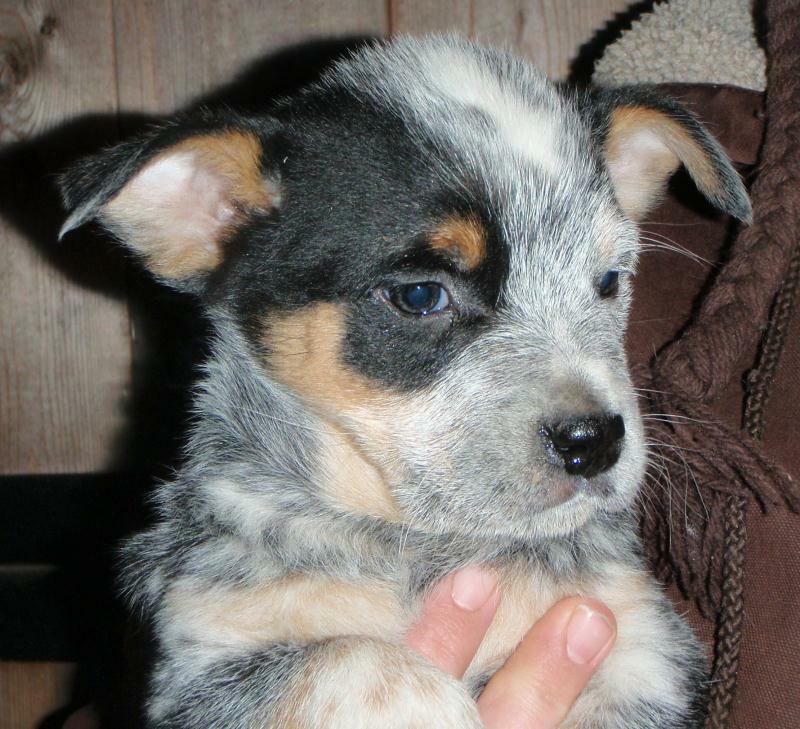 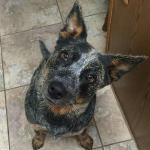 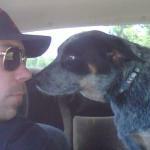 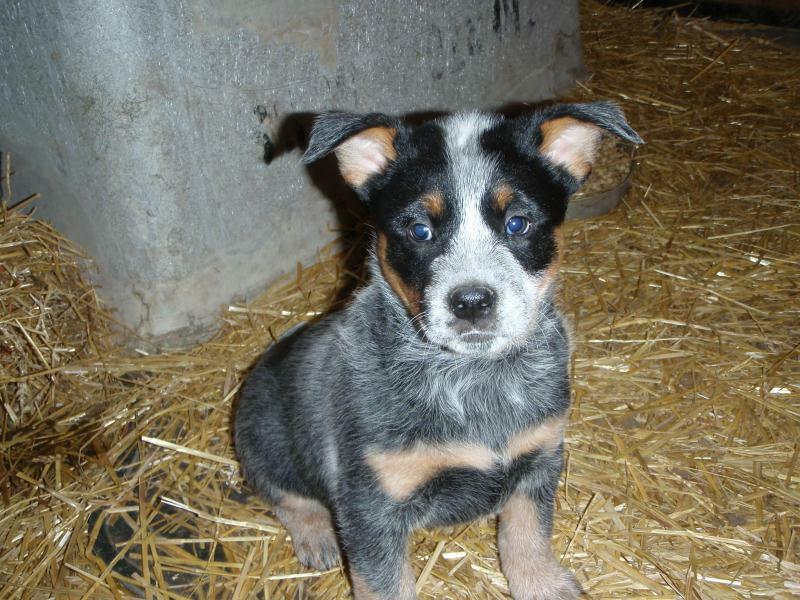 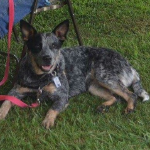 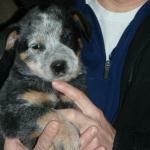 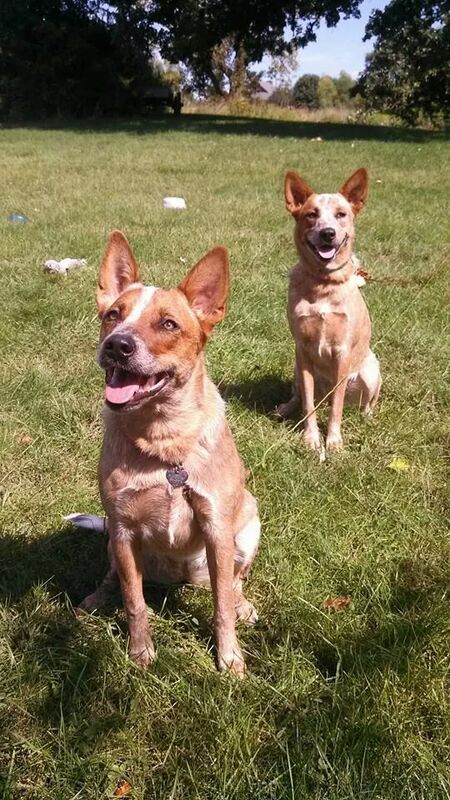 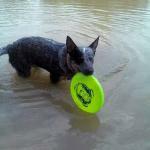 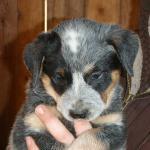 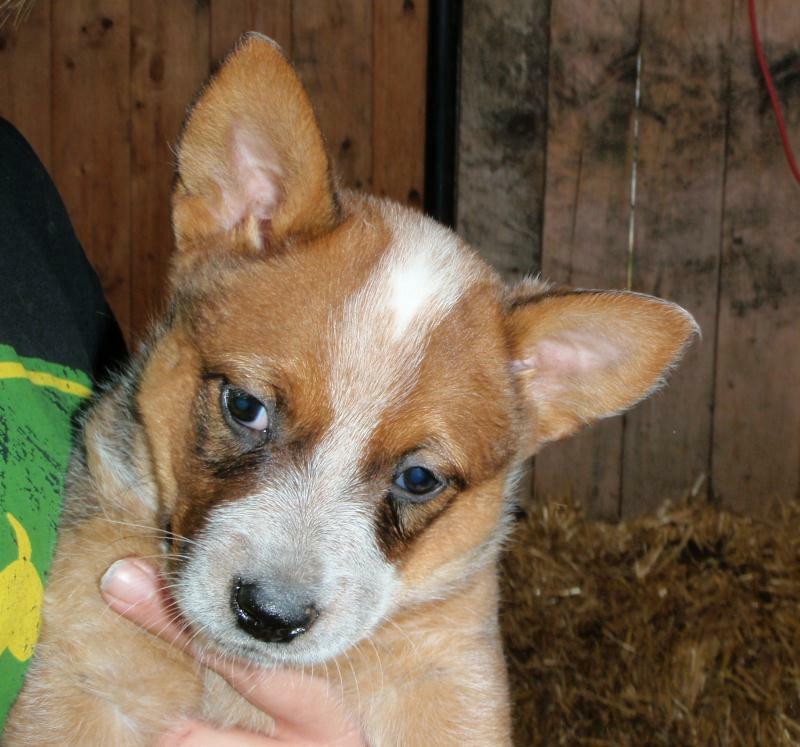 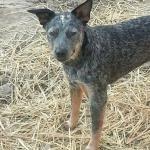 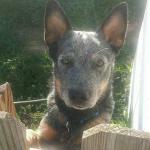 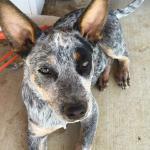 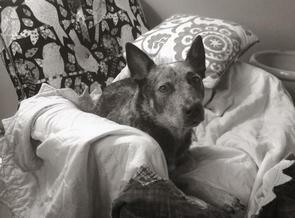 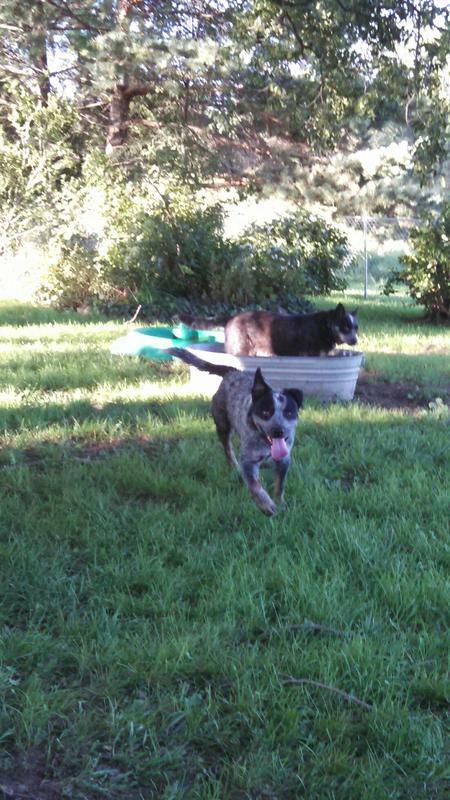 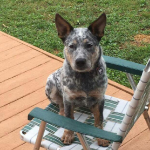 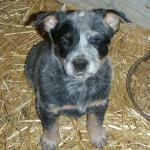 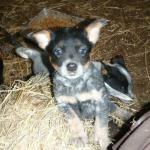 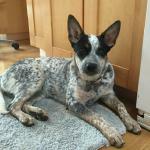 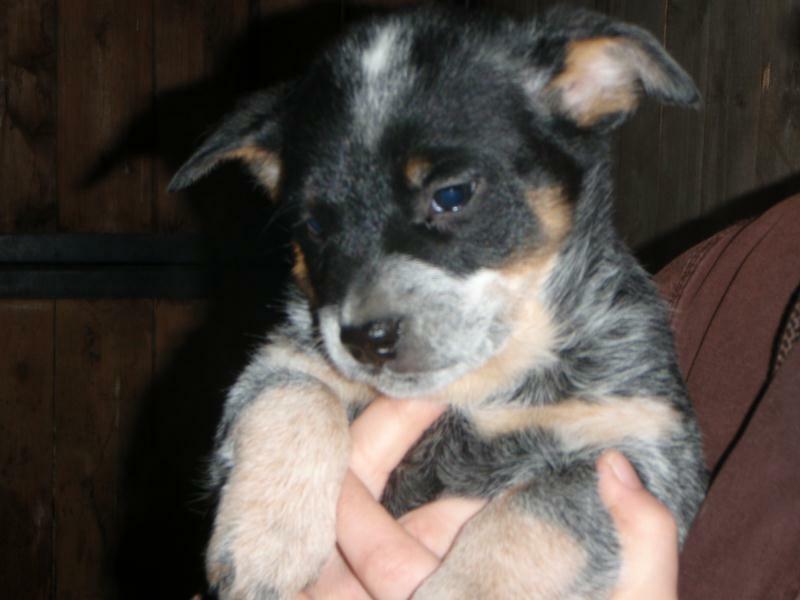 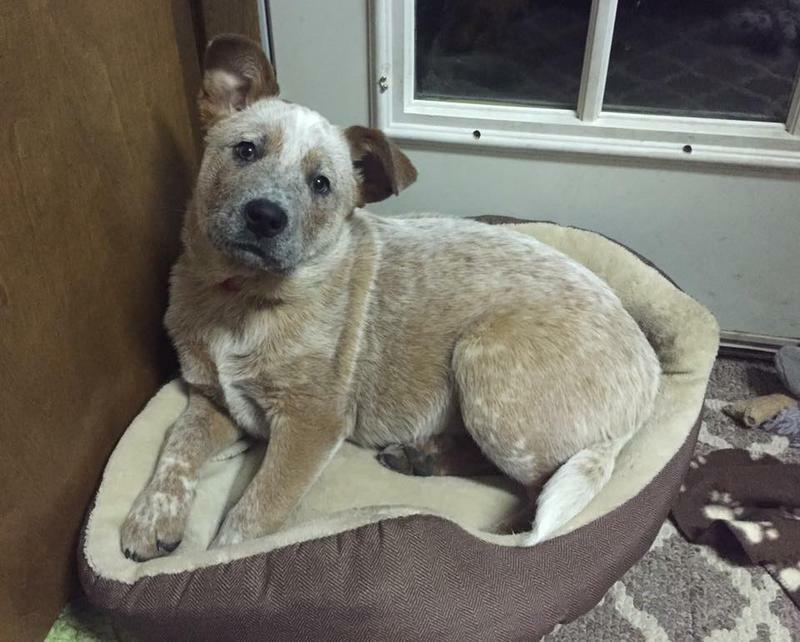 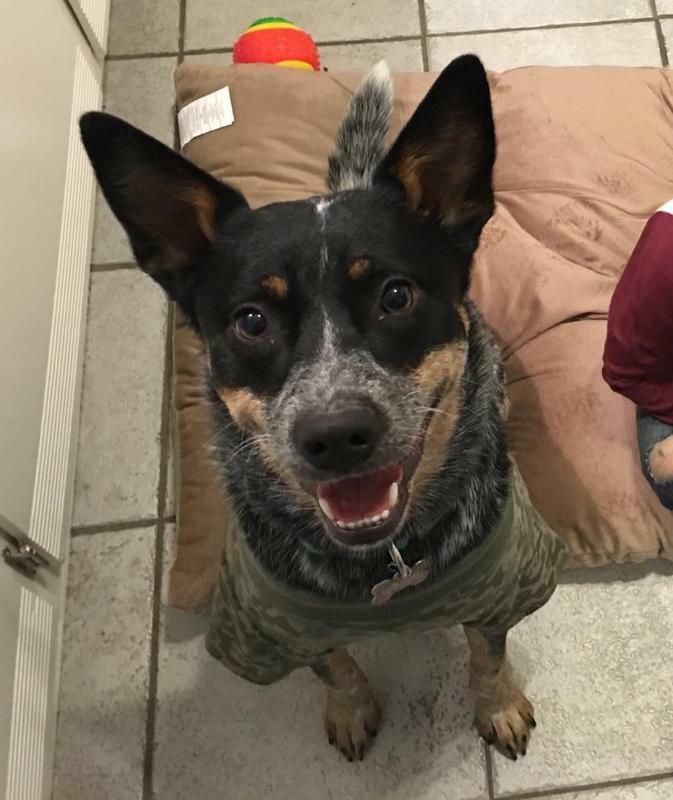 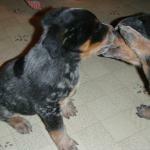 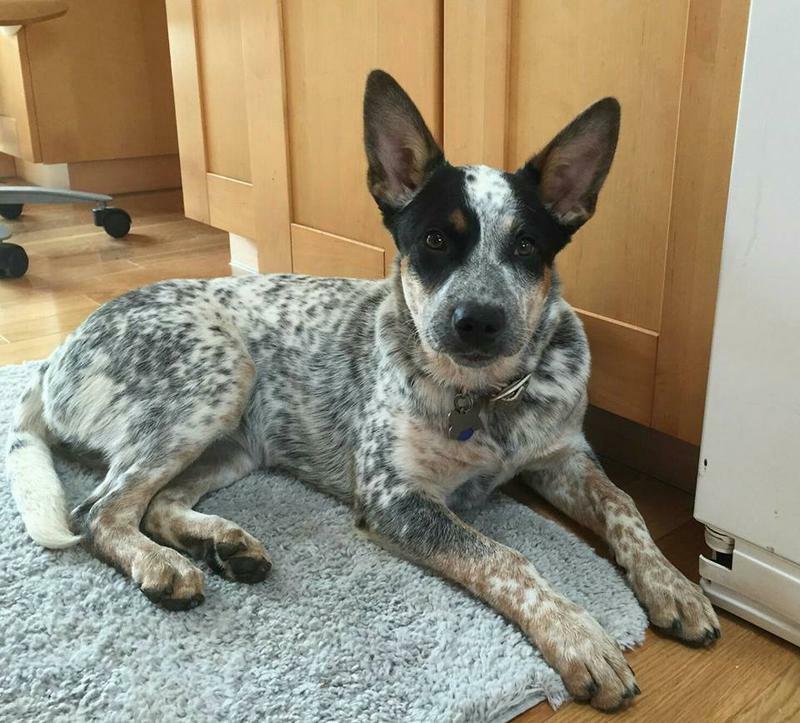 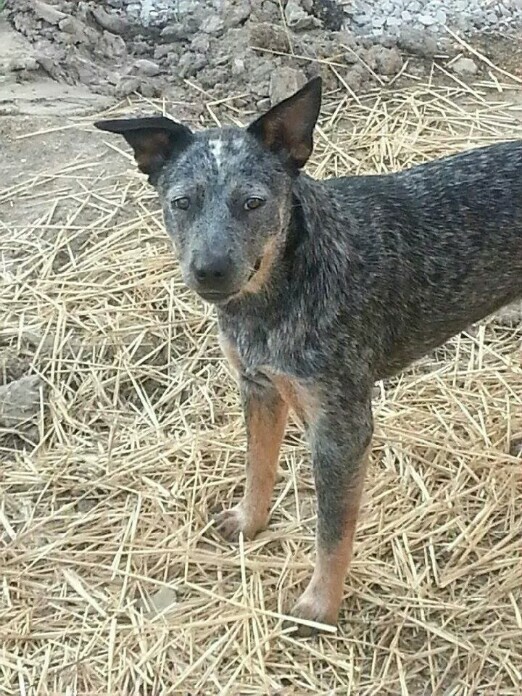 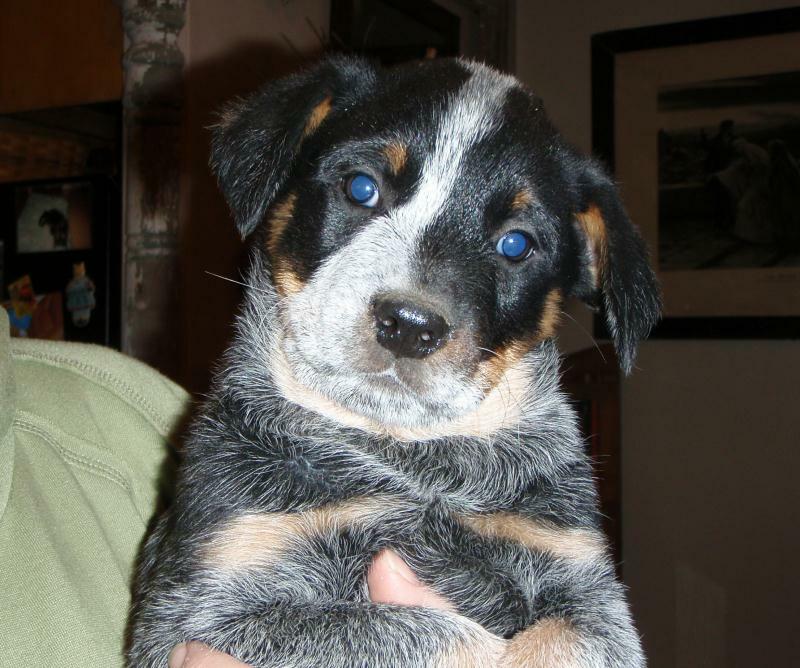 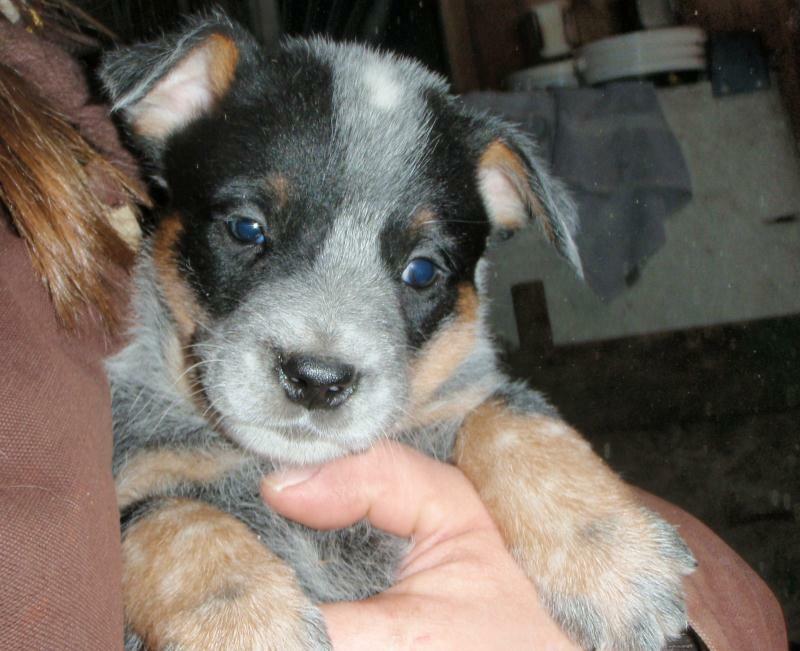 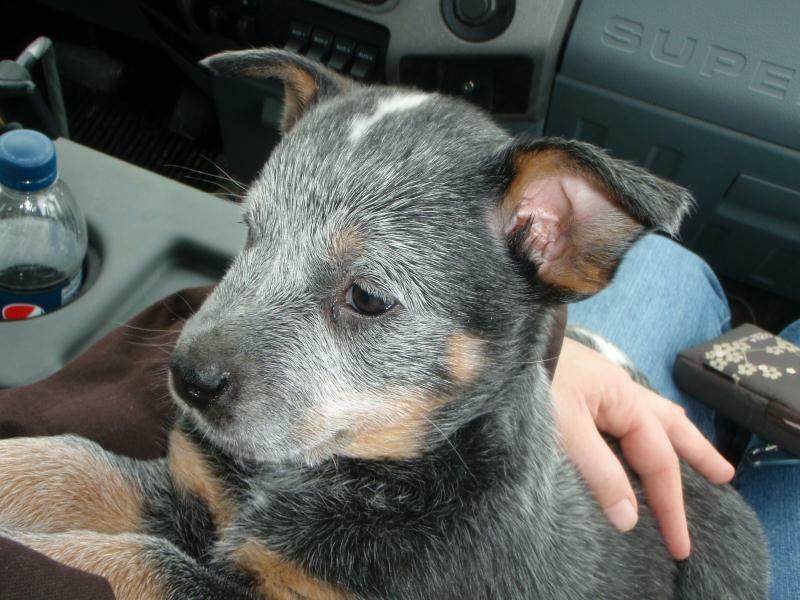 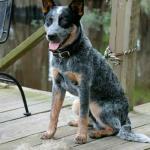 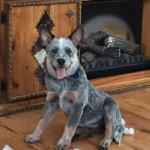 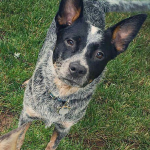 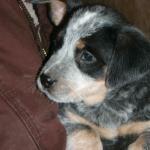 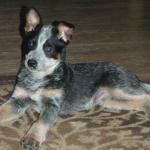 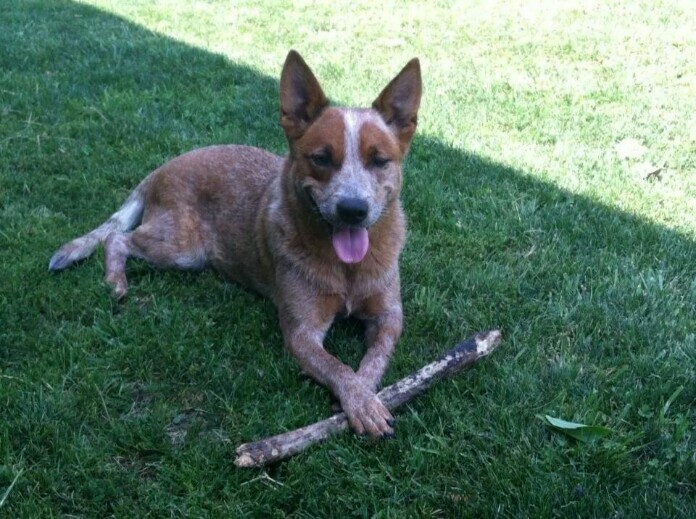 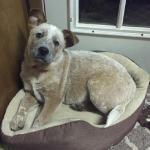 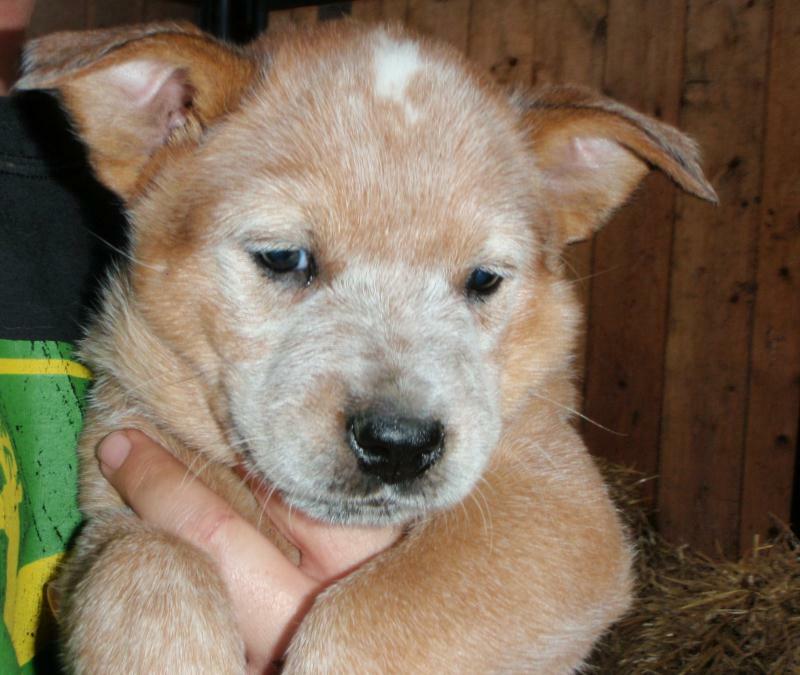 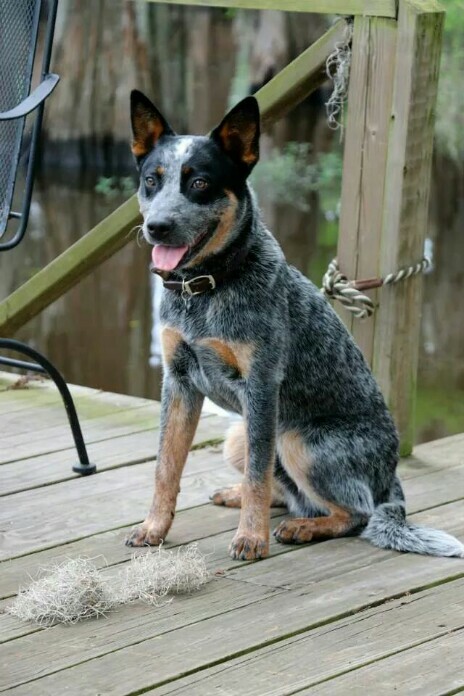 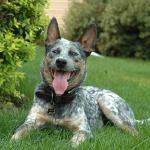 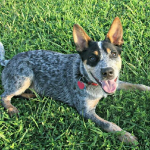 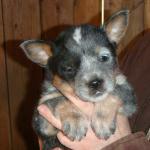 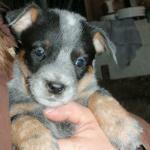 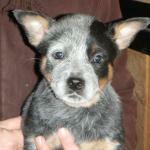 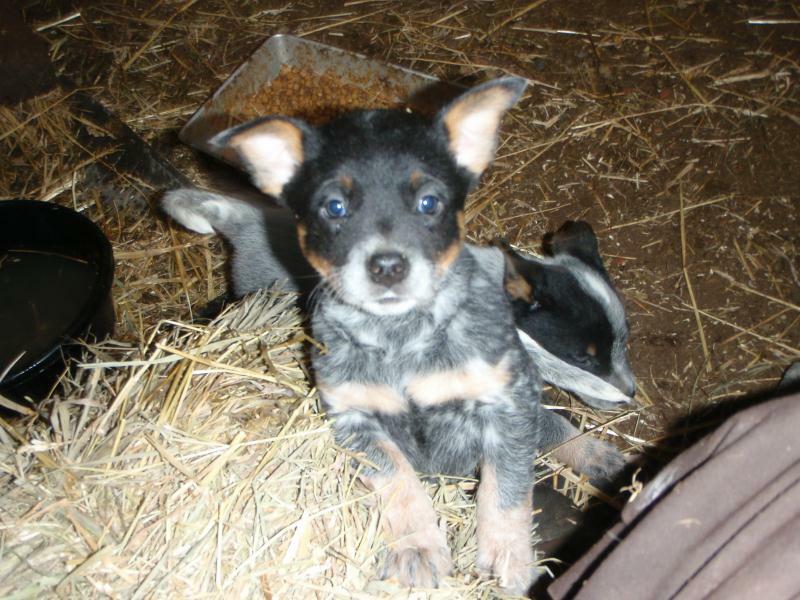 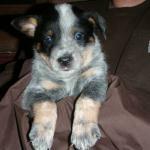 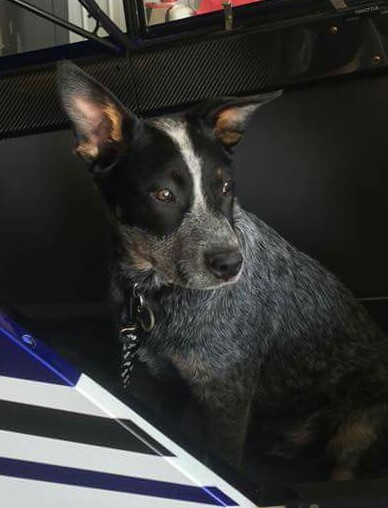 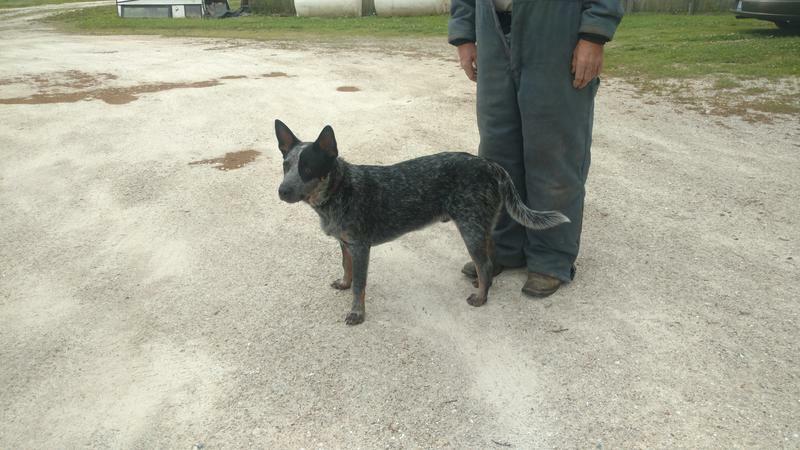 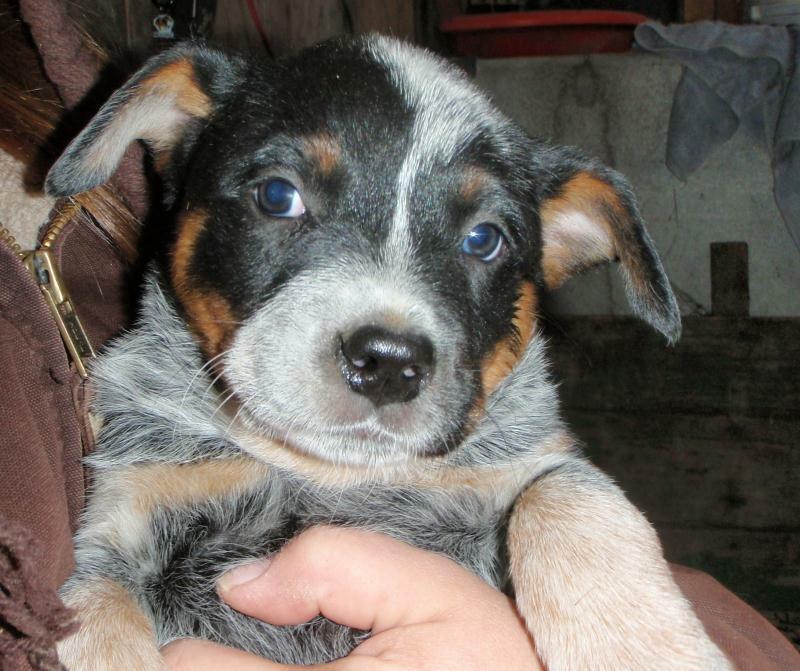 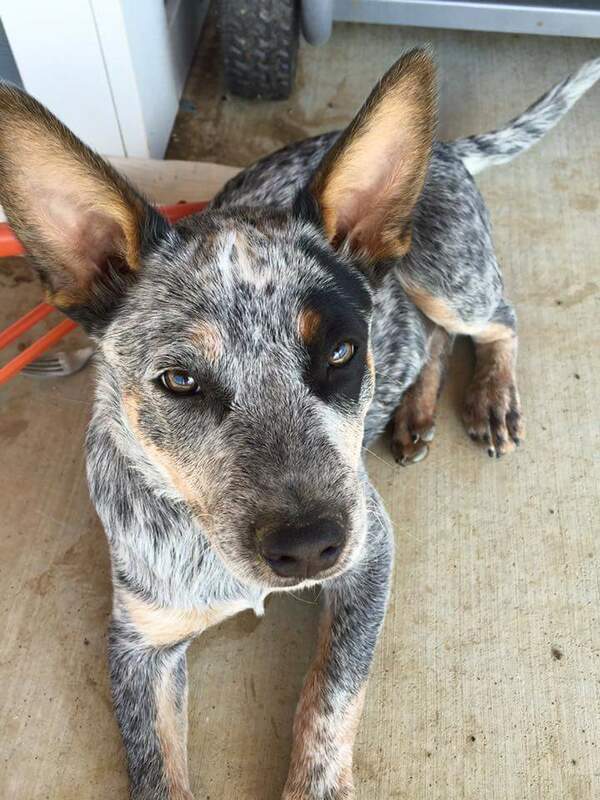 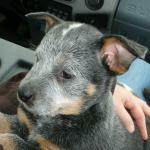 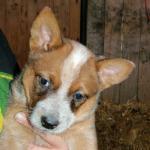 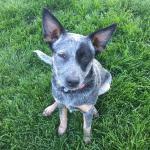 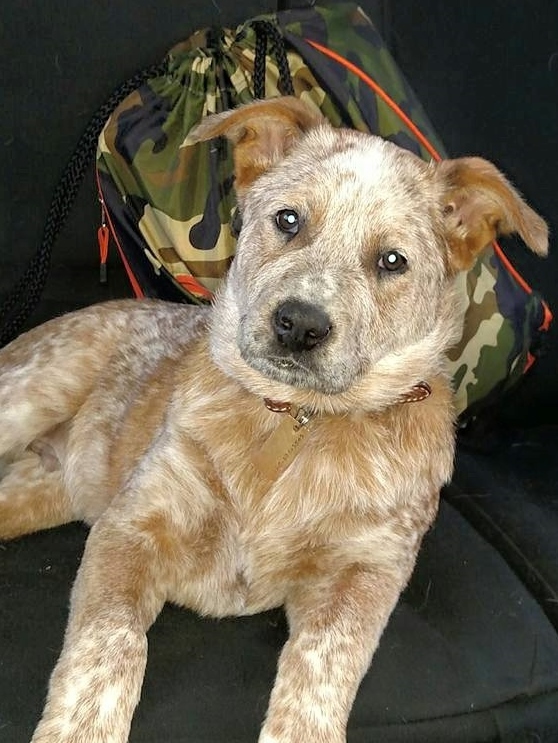 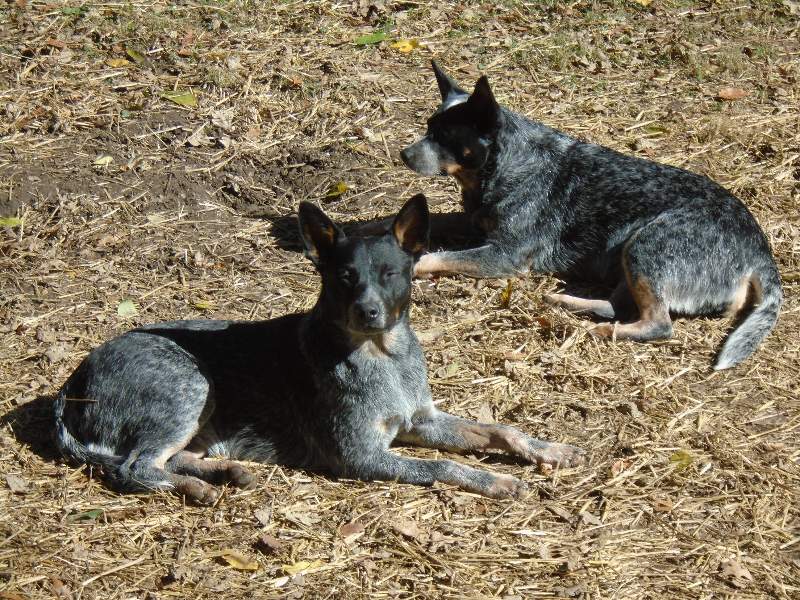 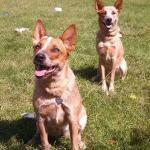 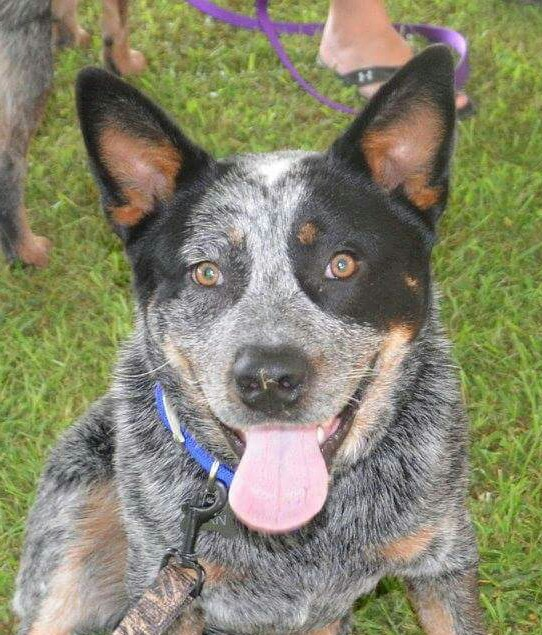 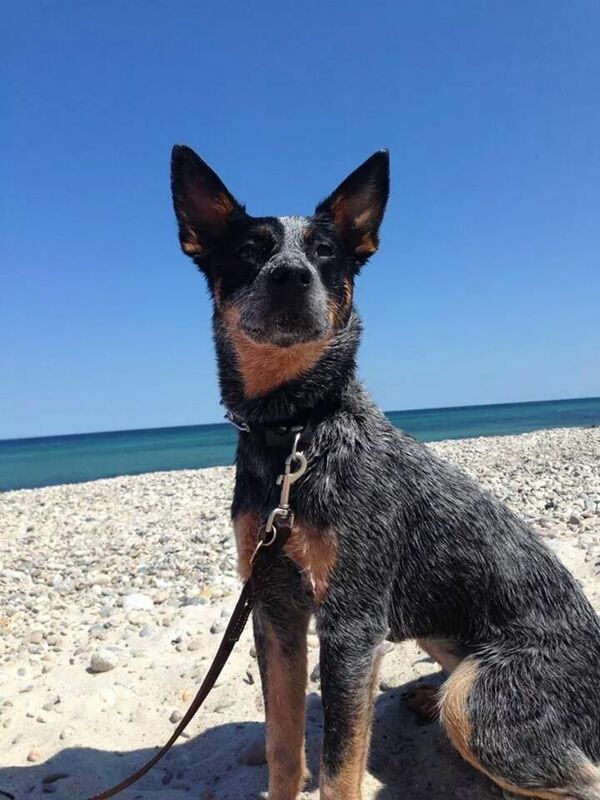 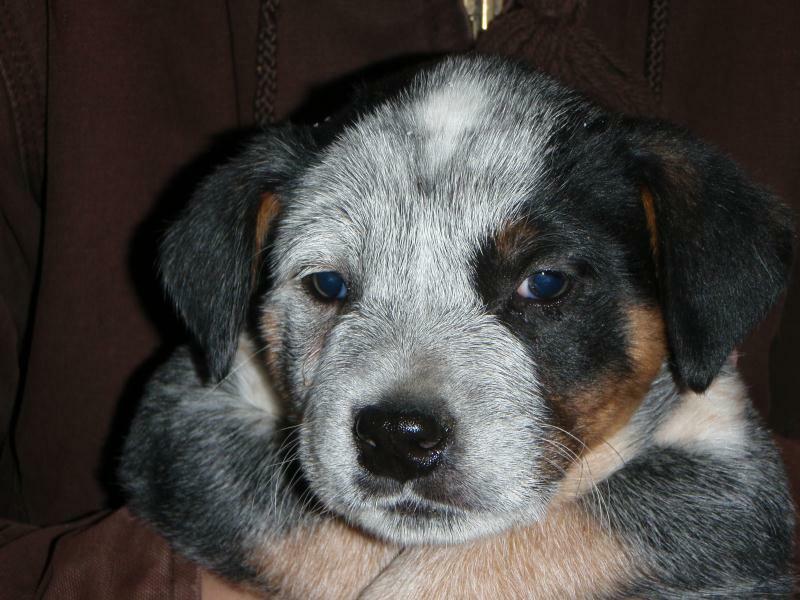 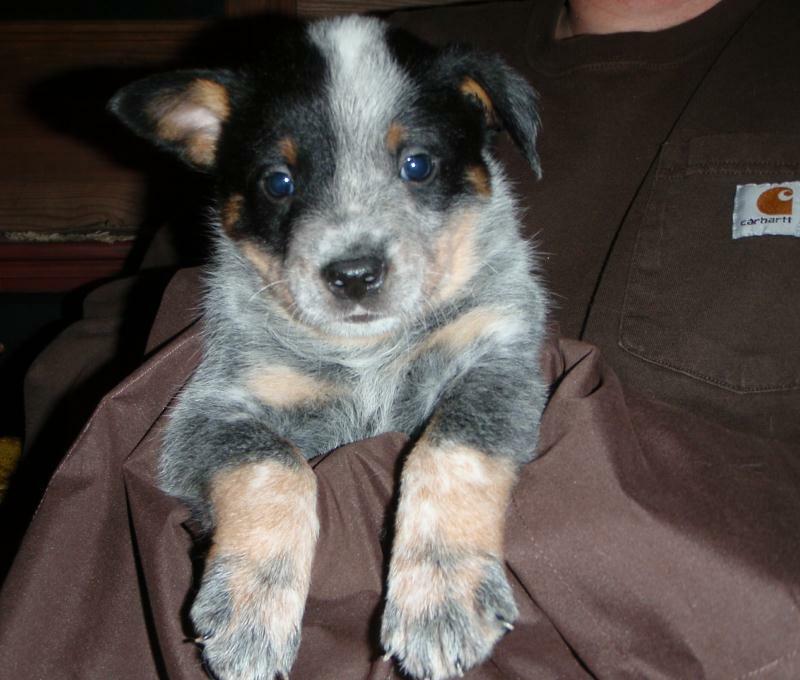 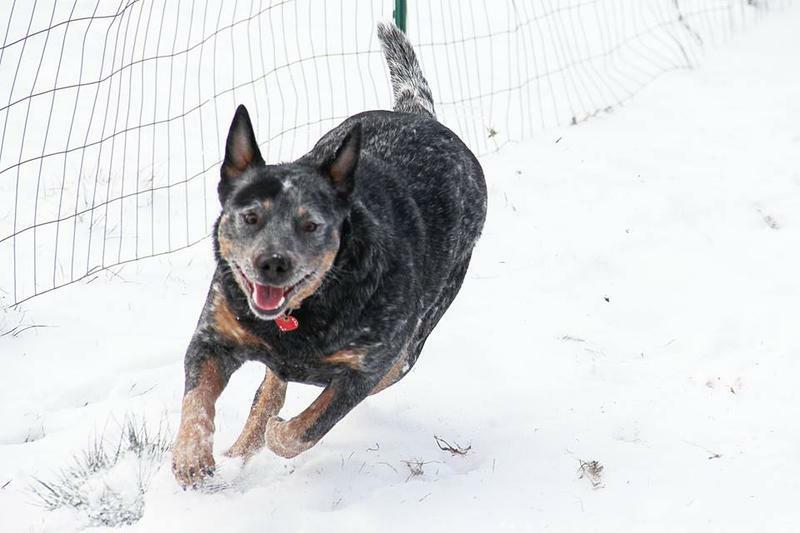 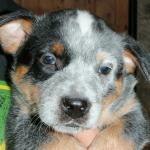 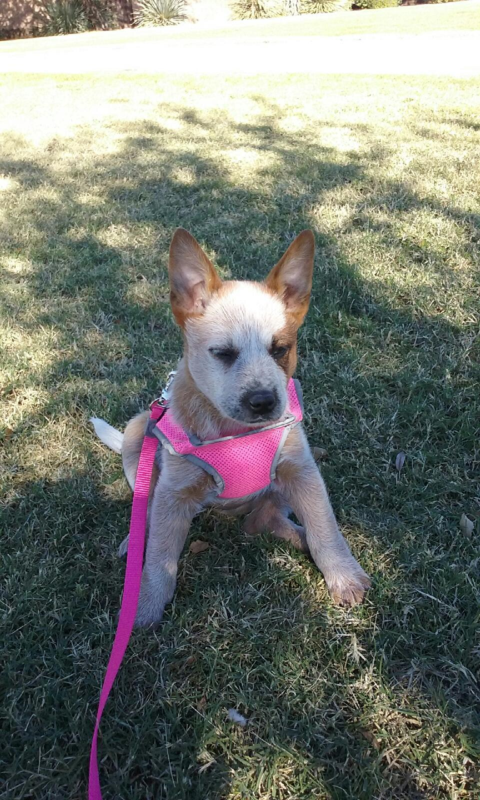 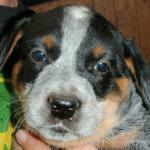 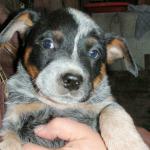 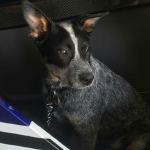 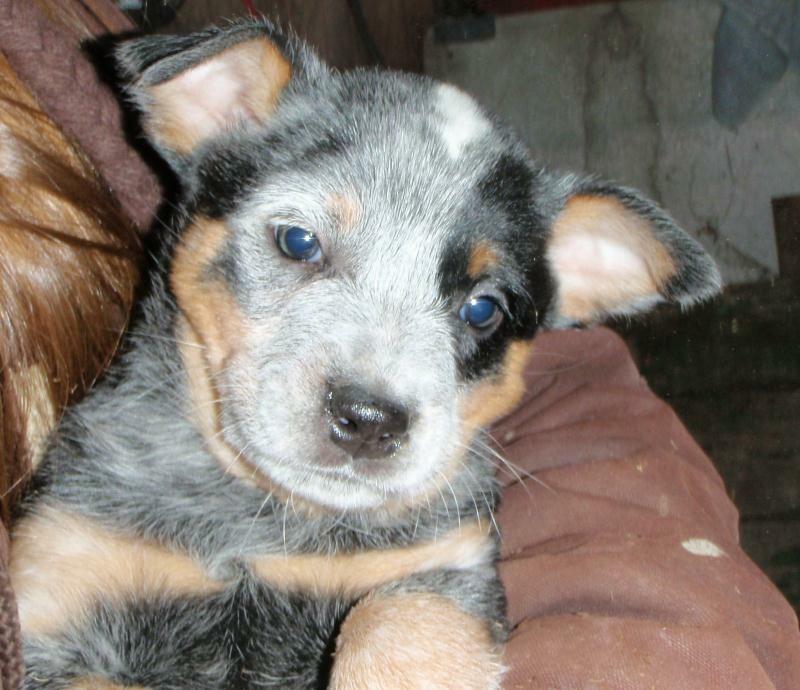 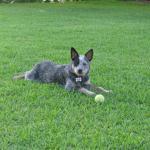 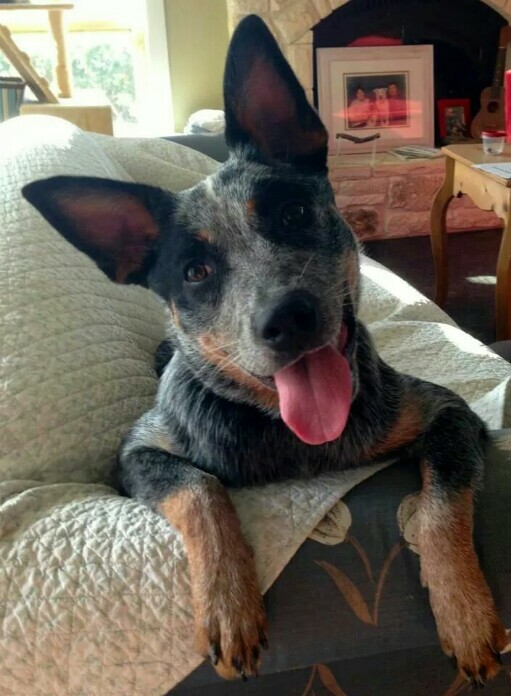 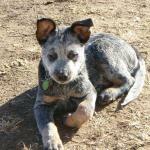 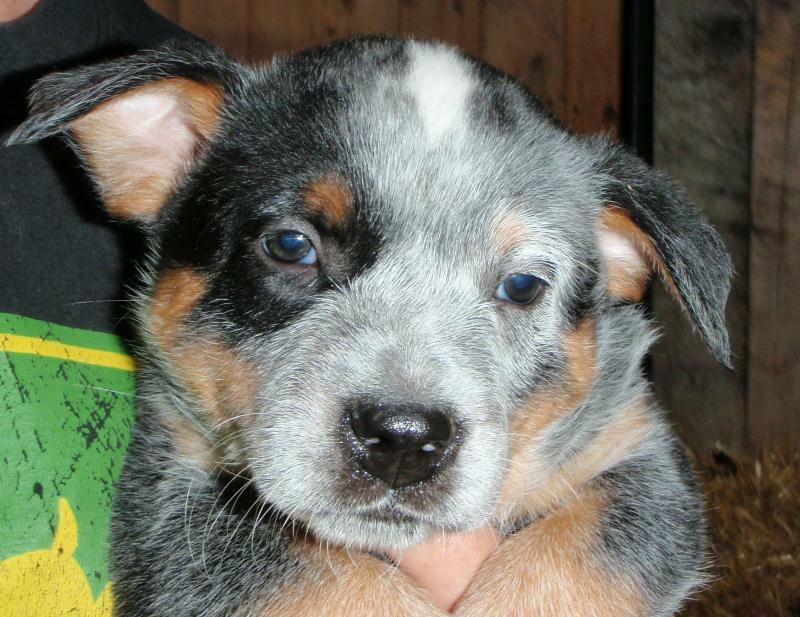 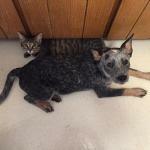 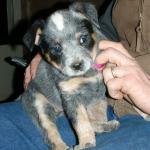 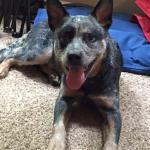 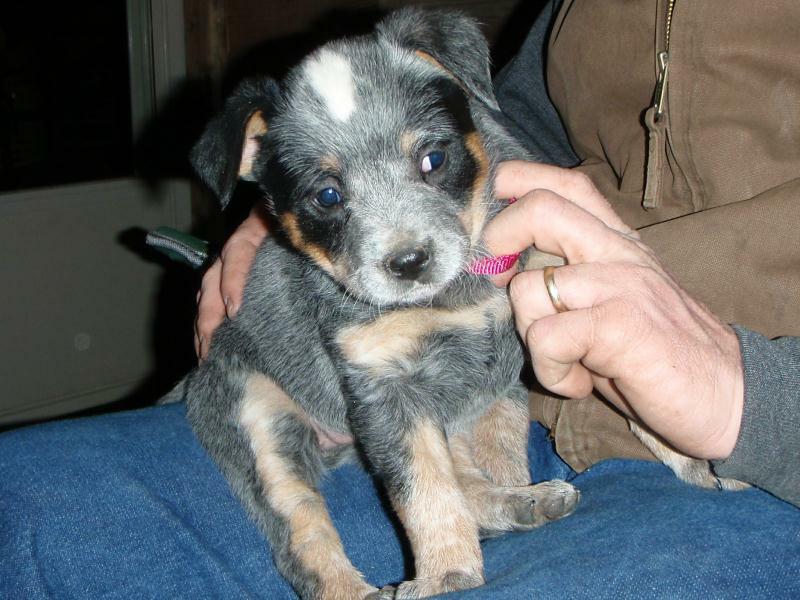 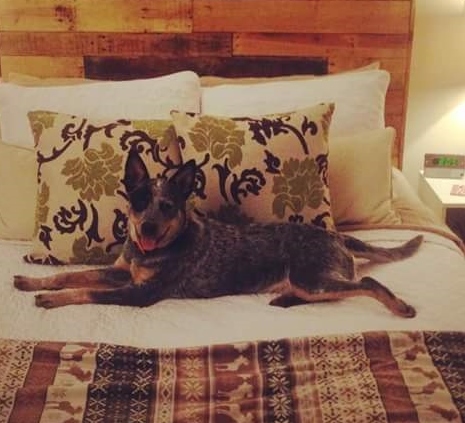 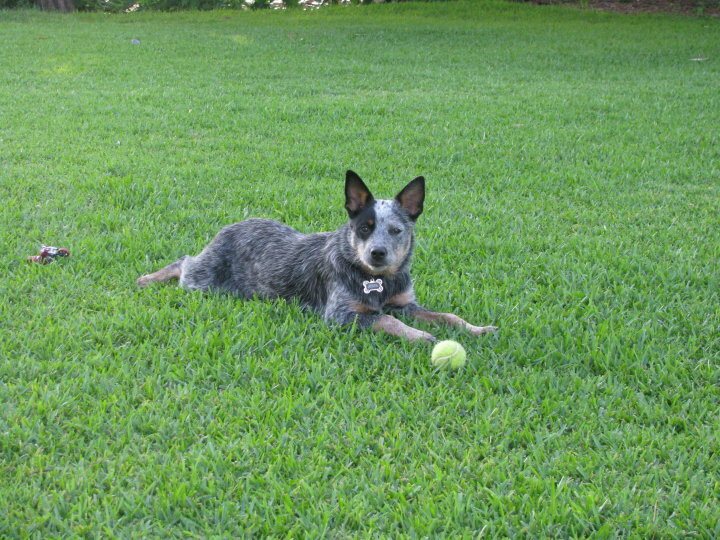 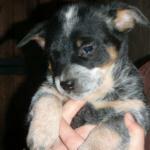 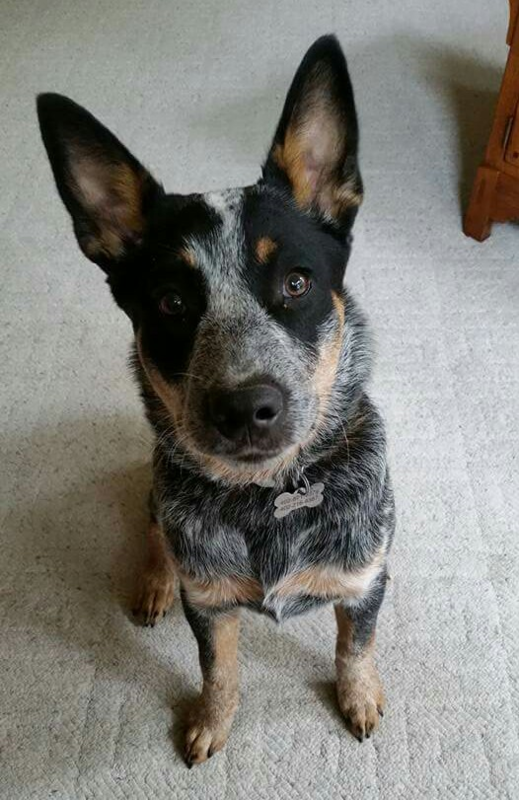 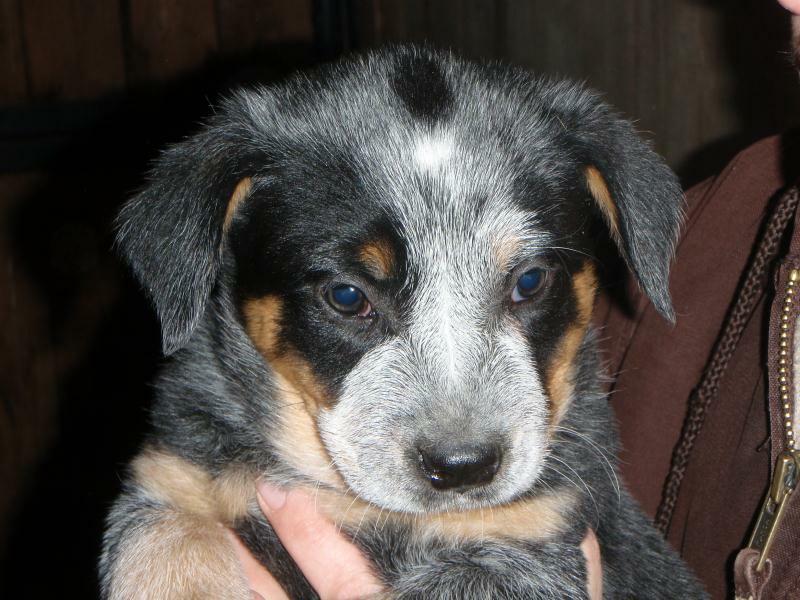 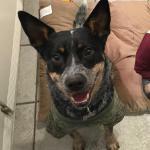 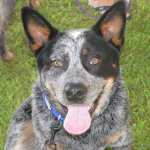 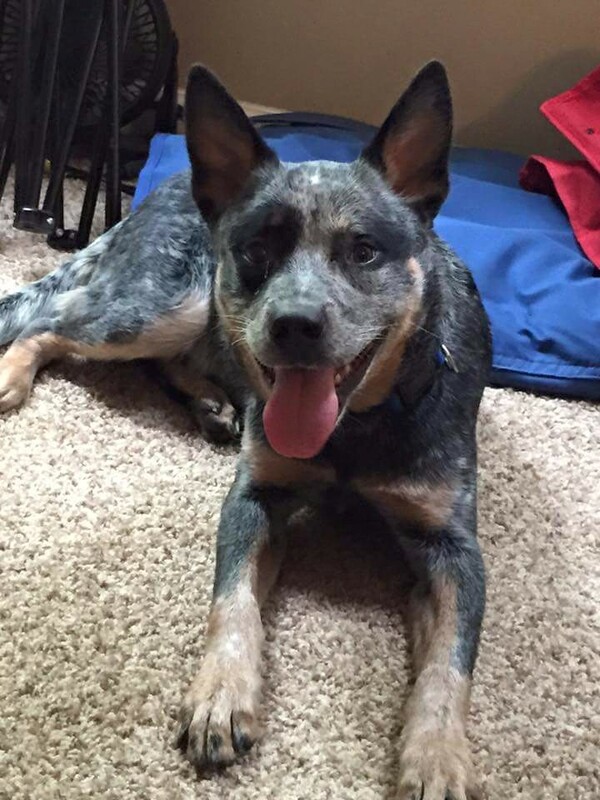 We had looked into several breeds but blue heeler runs deep in mom's veins. 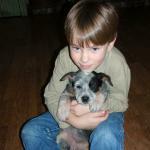 Christopher needed a companion, as well as someone that would look after him, protect him and keep him safe. 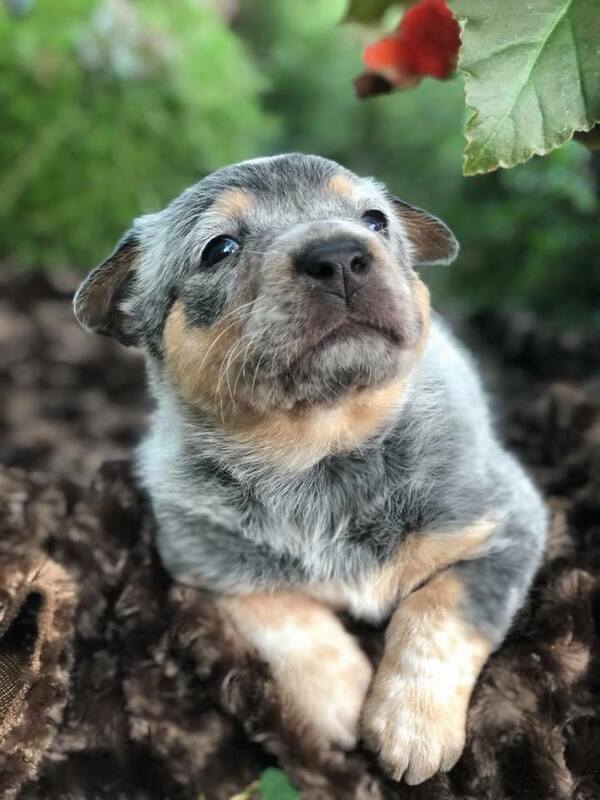 I contacted Amanda and Ethan about the possibility of getting a pup from them. 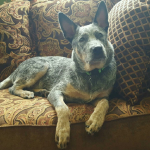 I carefully explained that with Christopher having autism and ADHD, I needed all of the qualities and couldn't just settle with anything. 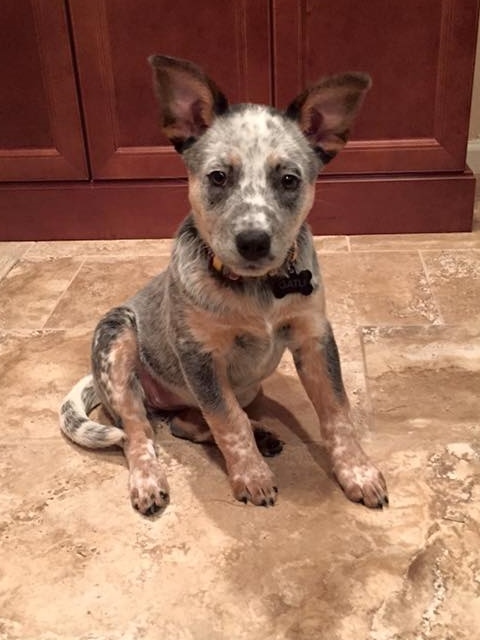 Amanda had the perfect pup in mind, "Rocky". 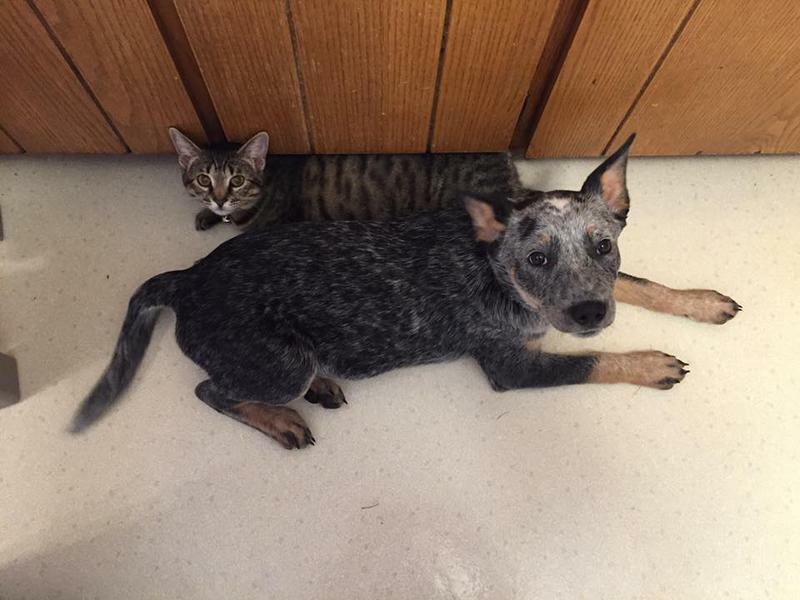 It was a perfect match from day one. 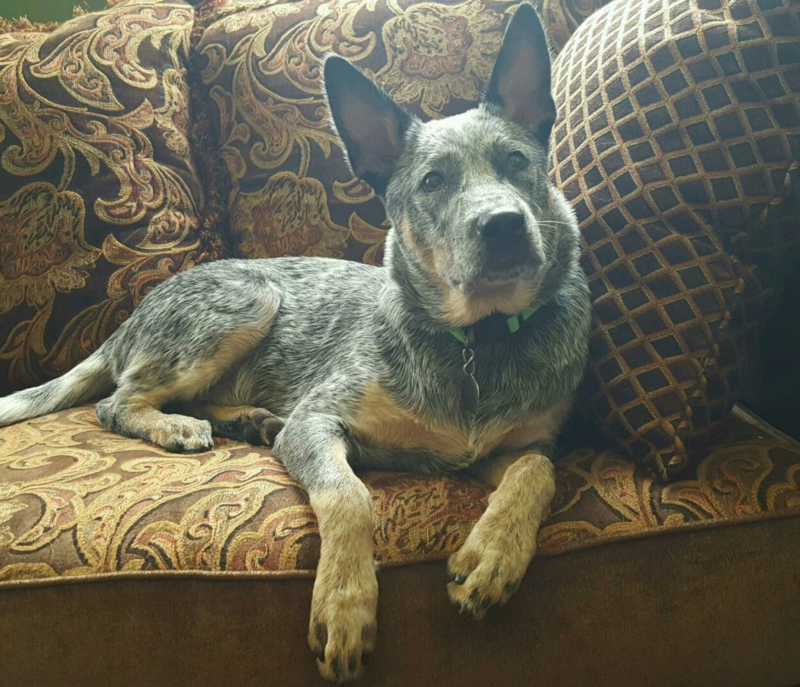 Rocky has settled into our home and is one of the family. 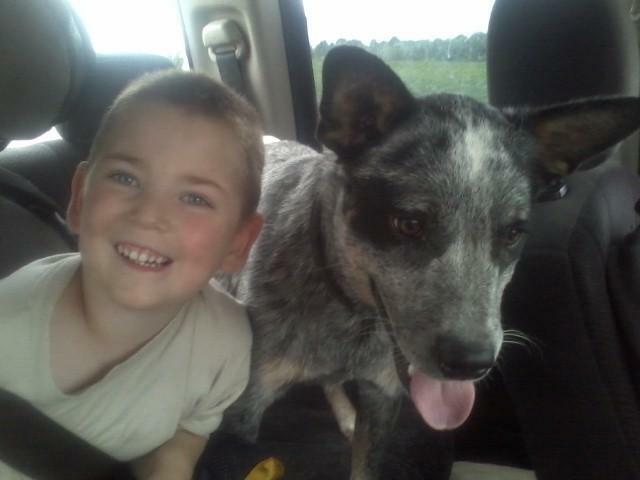 He goes everywhere with Christopher except to school. 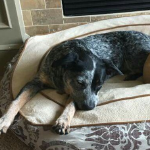 Rocky has the energy to keep up with Christopher but also has the knowledge to know when Christopher just needs him to be by his side and relax. 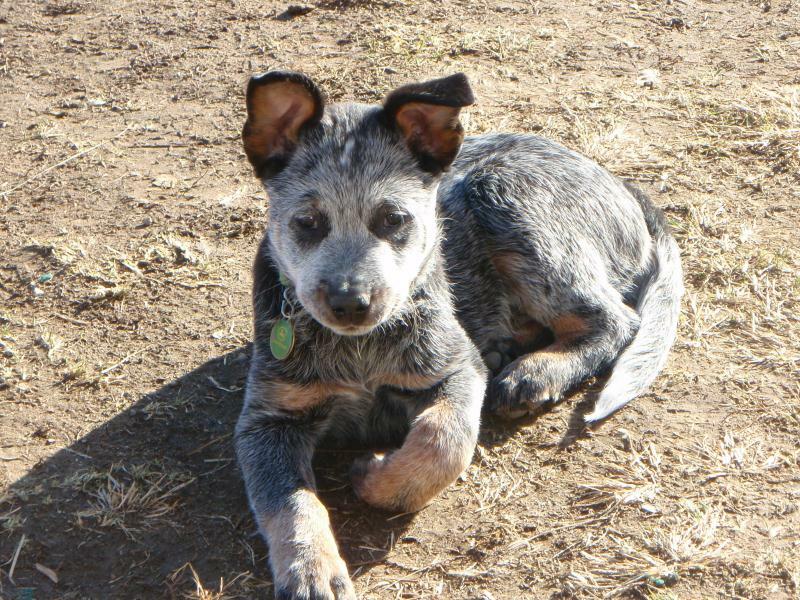 Rocky will be trained to work cattle when he gets older. 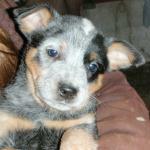 He will be a multifunctional dog. 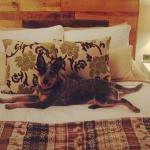 Our experience with Griffin Farms has been great! 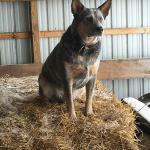 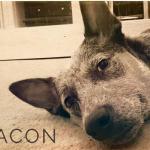 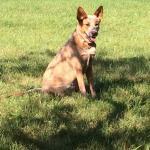 I would highly recommend their dogs to anyone who is looking for a companion or working dog. " 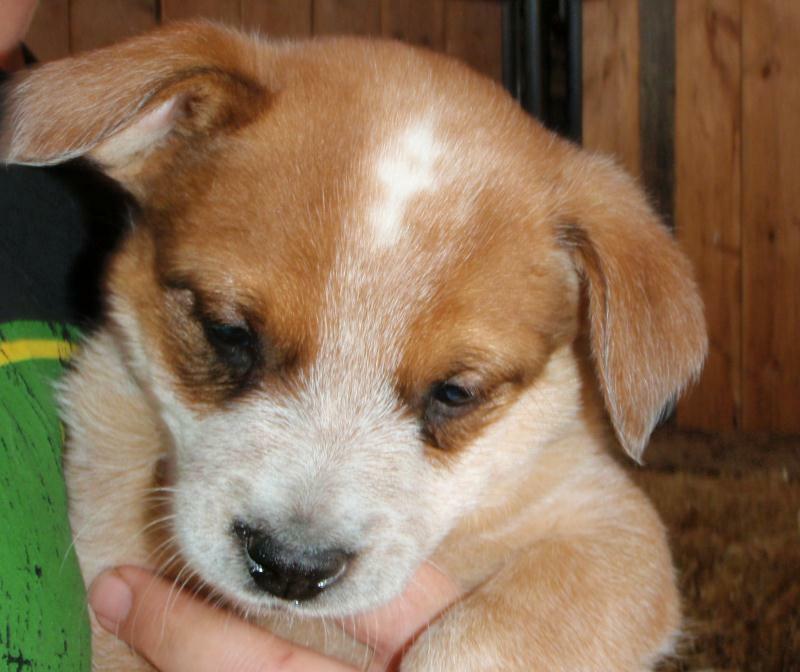 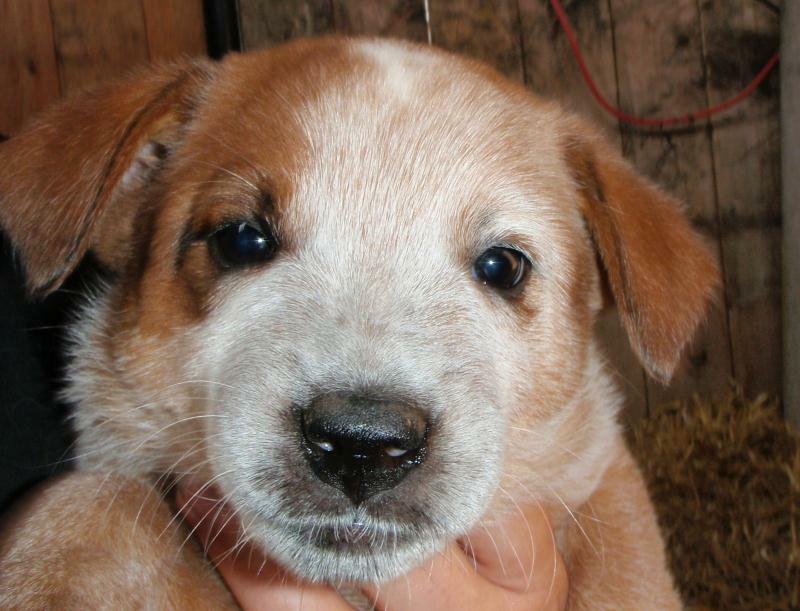 Below you will find pictures of past puppies. 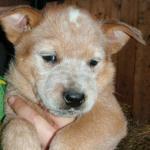 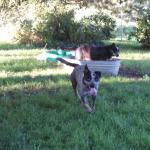 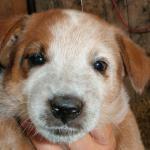 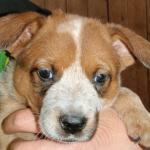 We love to keep in contact with the pups new families and get updates! 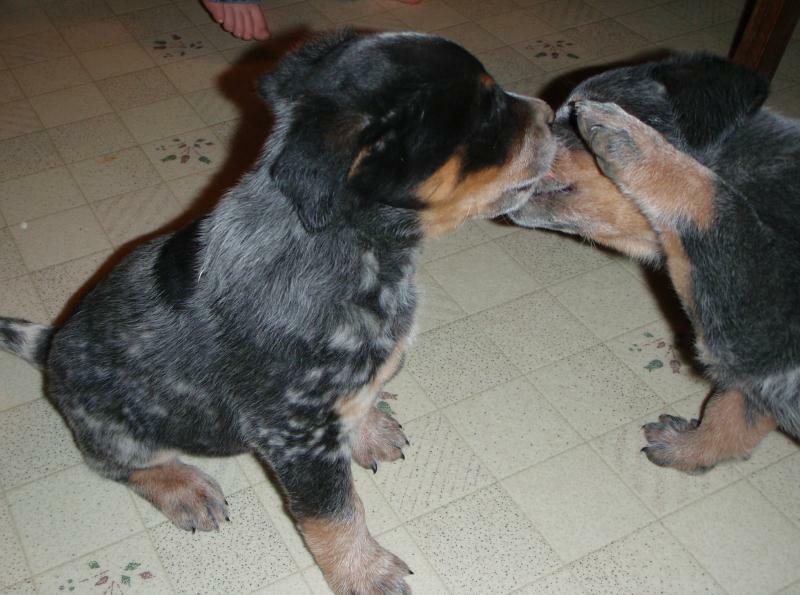 When we get updates I will post a shot of them growing up in their new homes beside their original puppy pic! 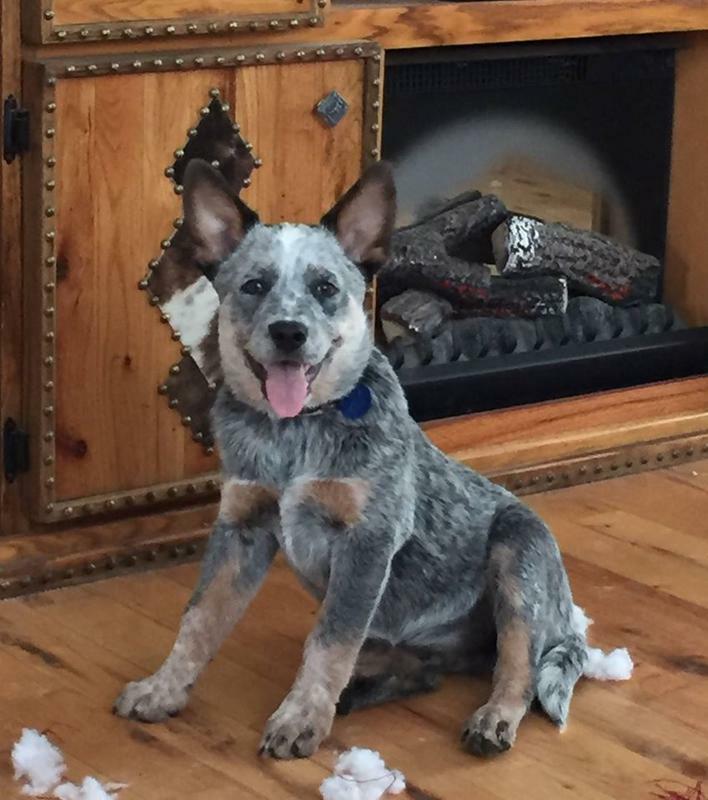 I haven't made it through everyone so this will remain a work in progress!